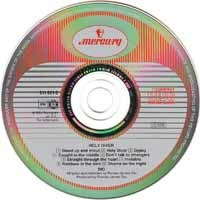 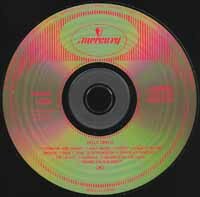 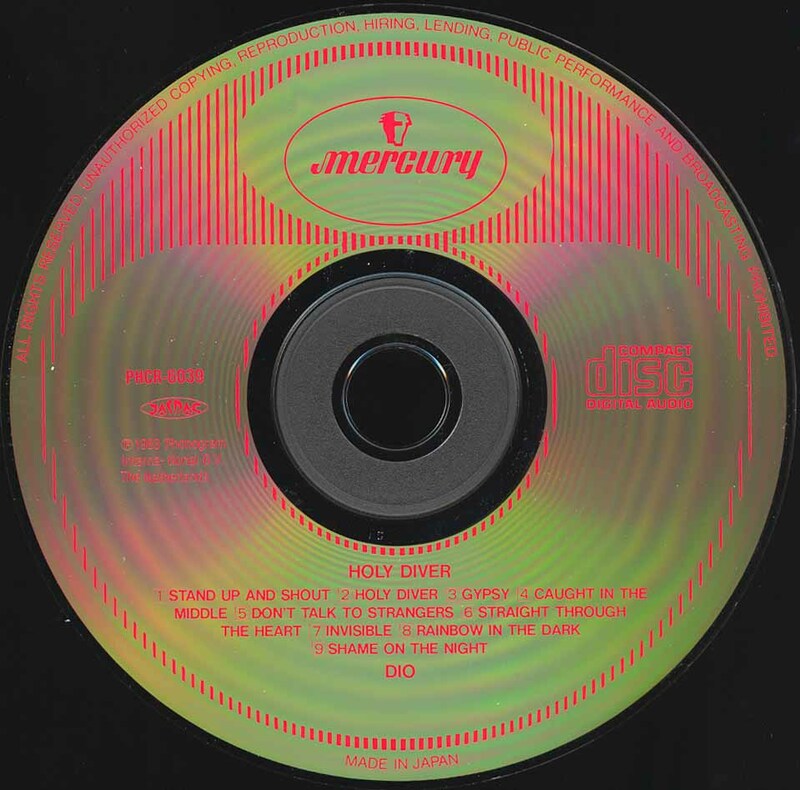 - Matrix area has catalog number and text "Made in France by Universal M & L"
- Catalog number printed on the inside of back sleeve. - Click here for a picture of the slipcase back sleeve. 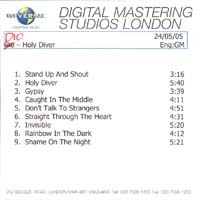 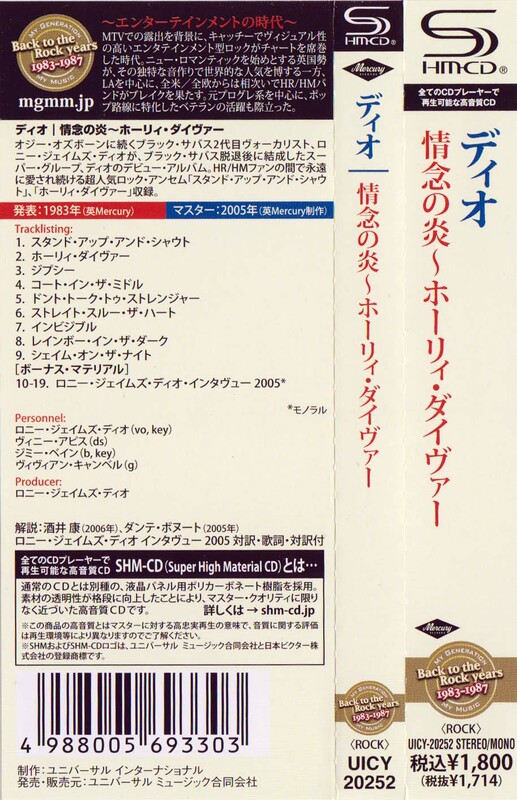 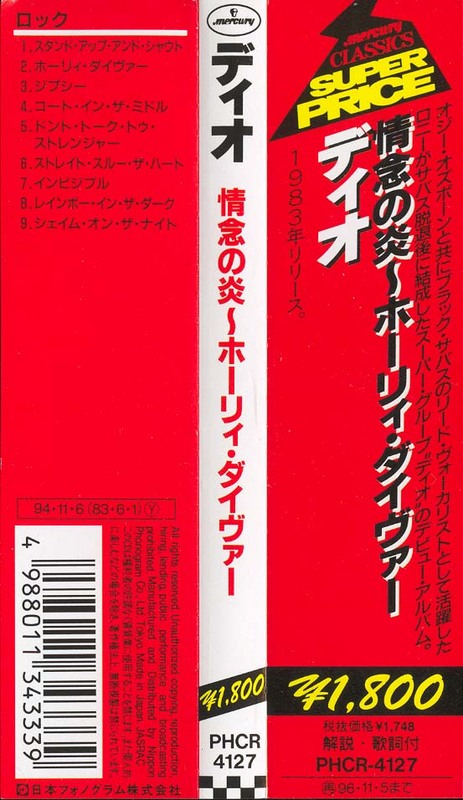 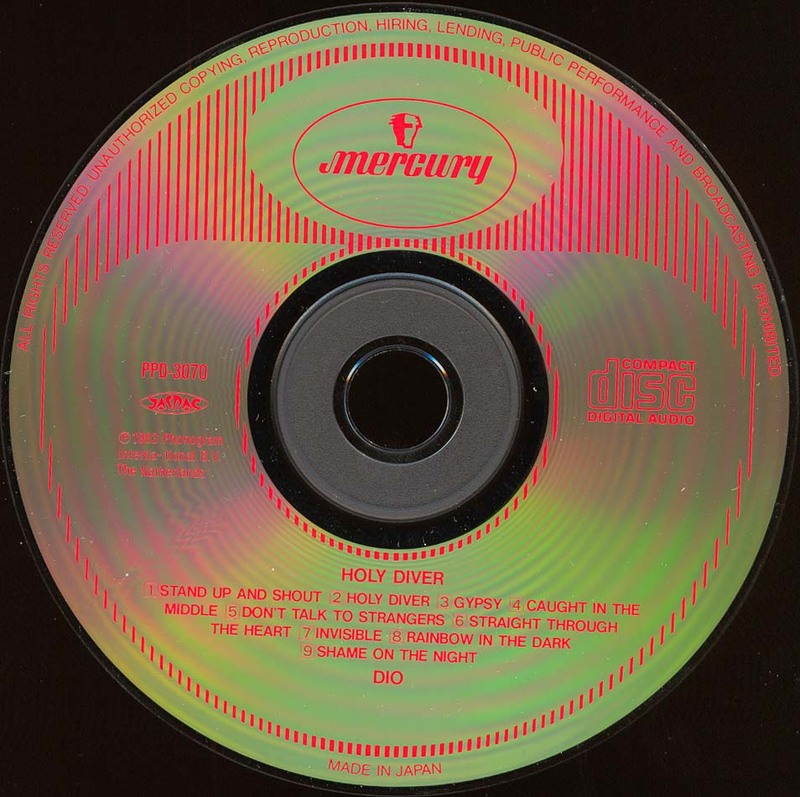 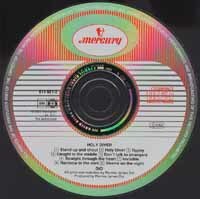 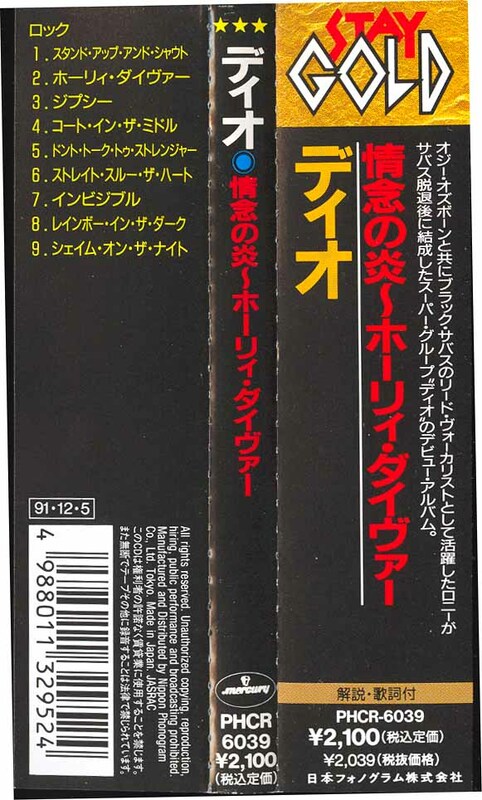 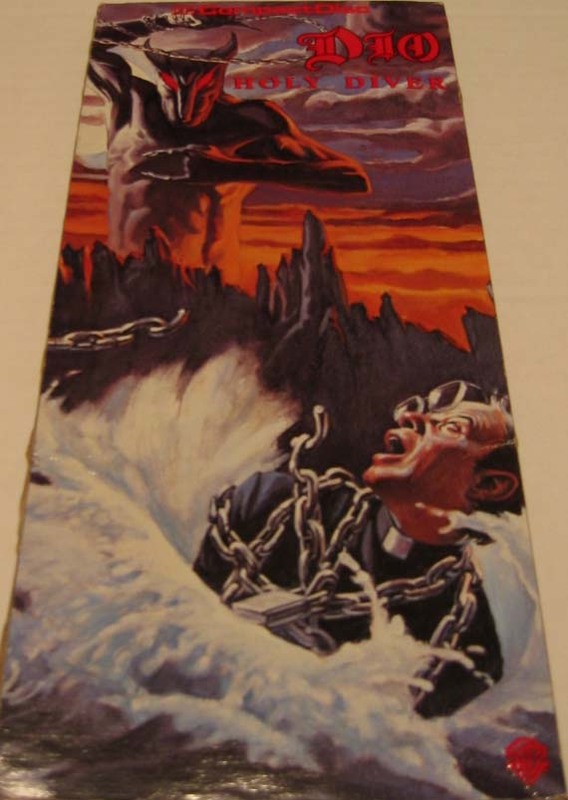 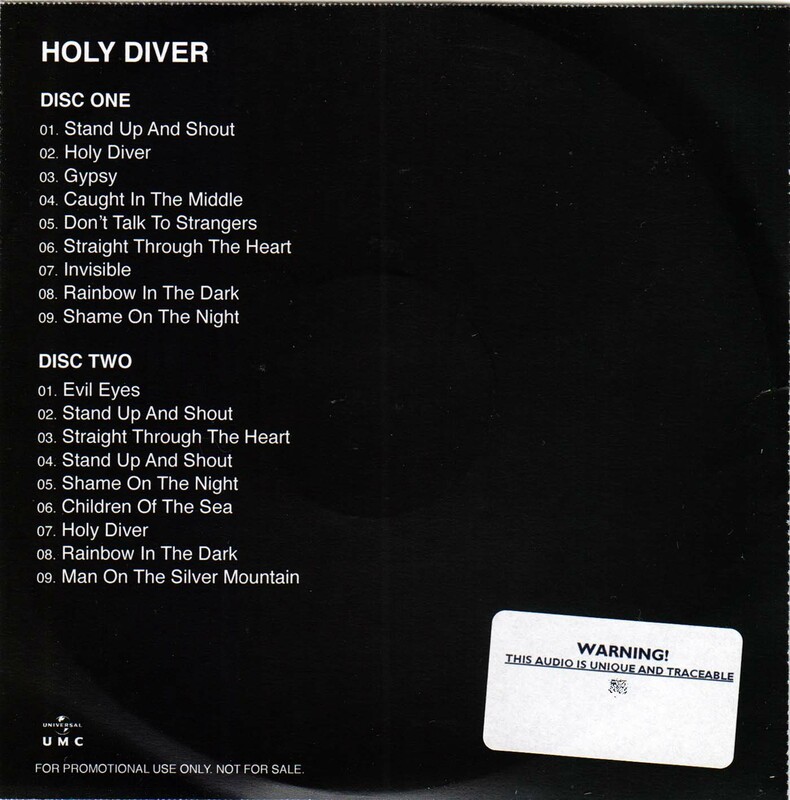 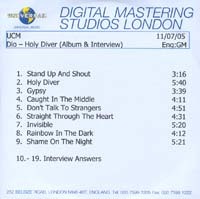 - Click here for a picture of the jewel case back sleeve. 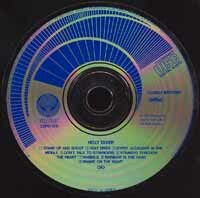 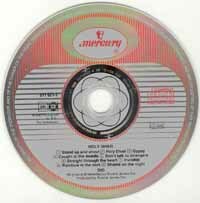 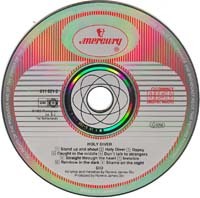 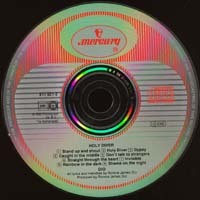 - Click here for the CD picture. 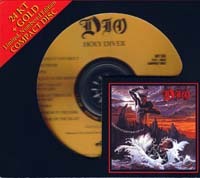 - Same CD series released also as a box set at the same time. 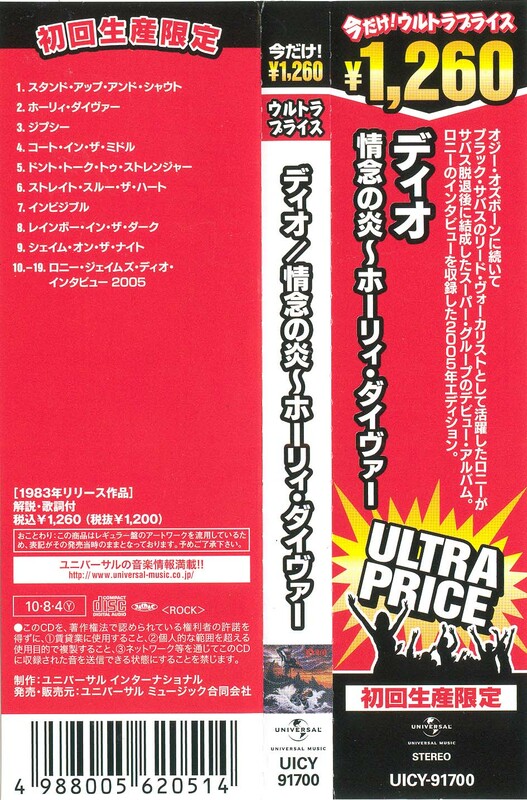 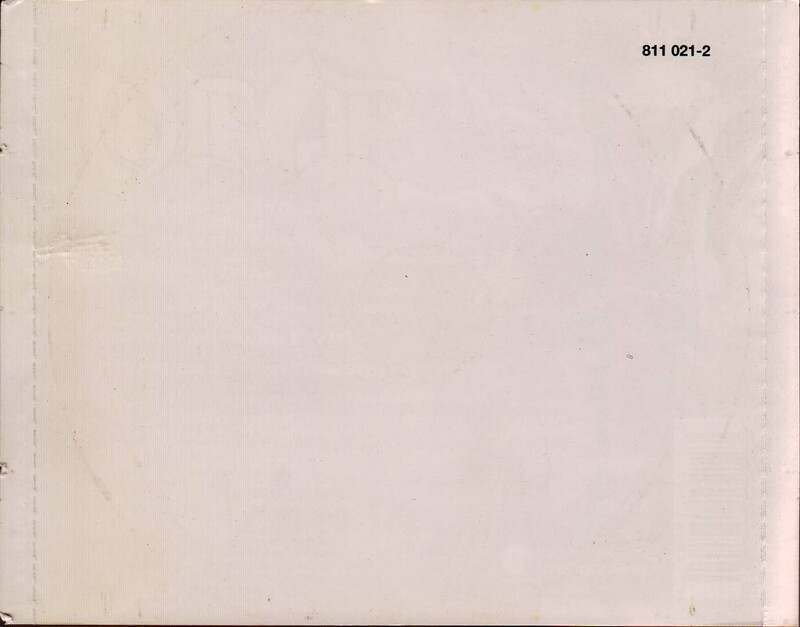 Rock Candy Records/Universal 983 099-4, Thailand, 2005? 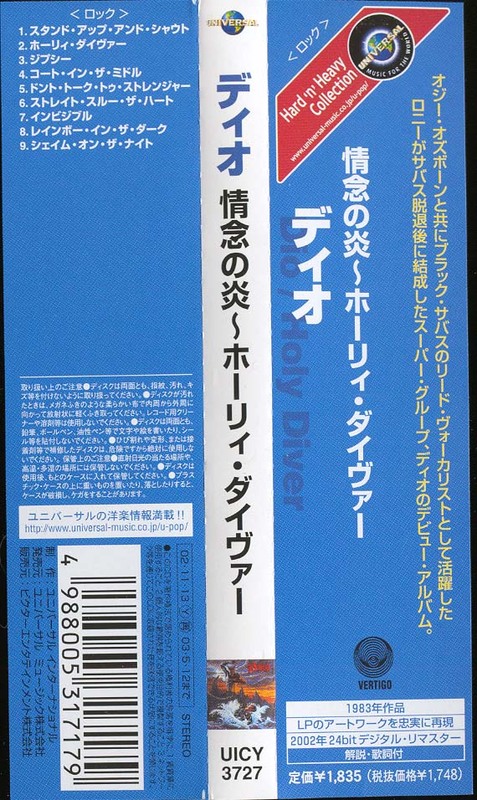 - Includes a blue Universal price sticker on the front sleeve, white sticker in Thai on back sleeve. 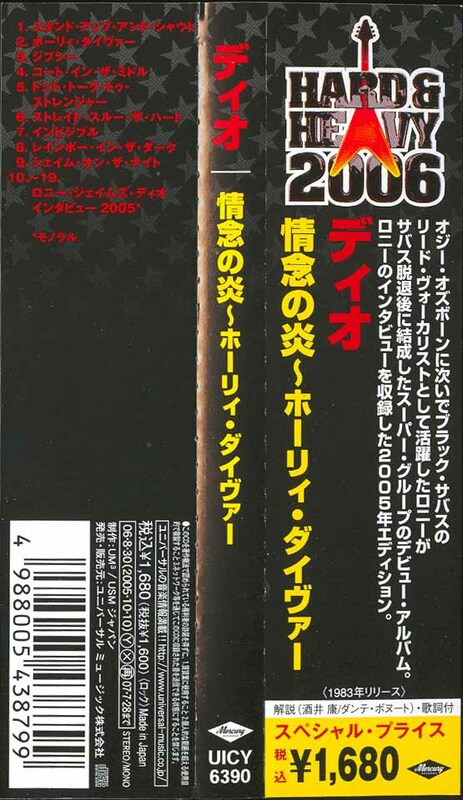 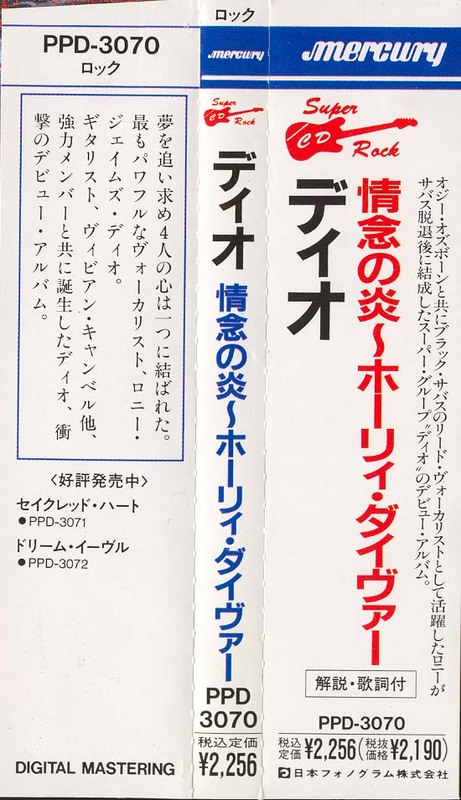 - Release date might be in 2011? 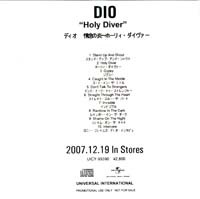 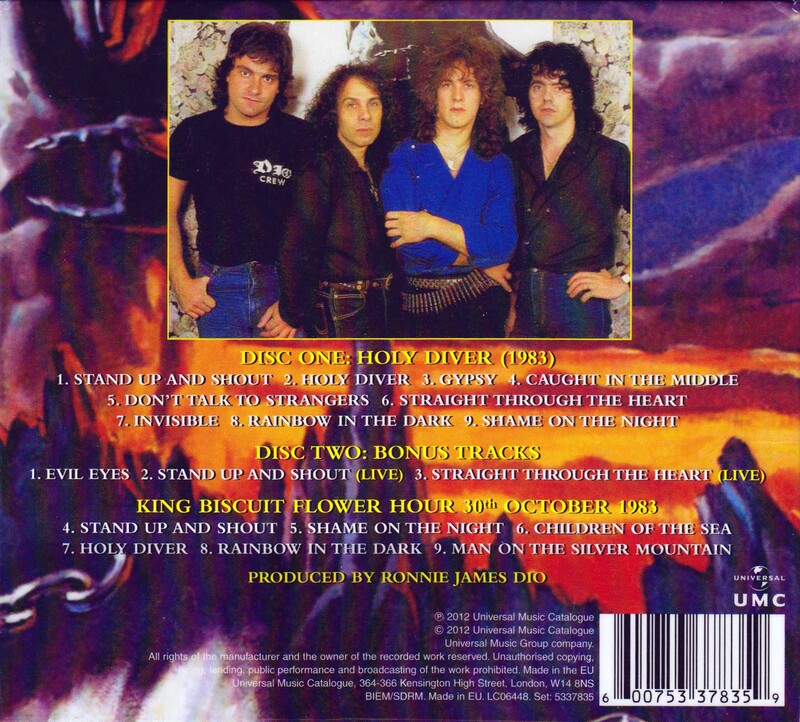 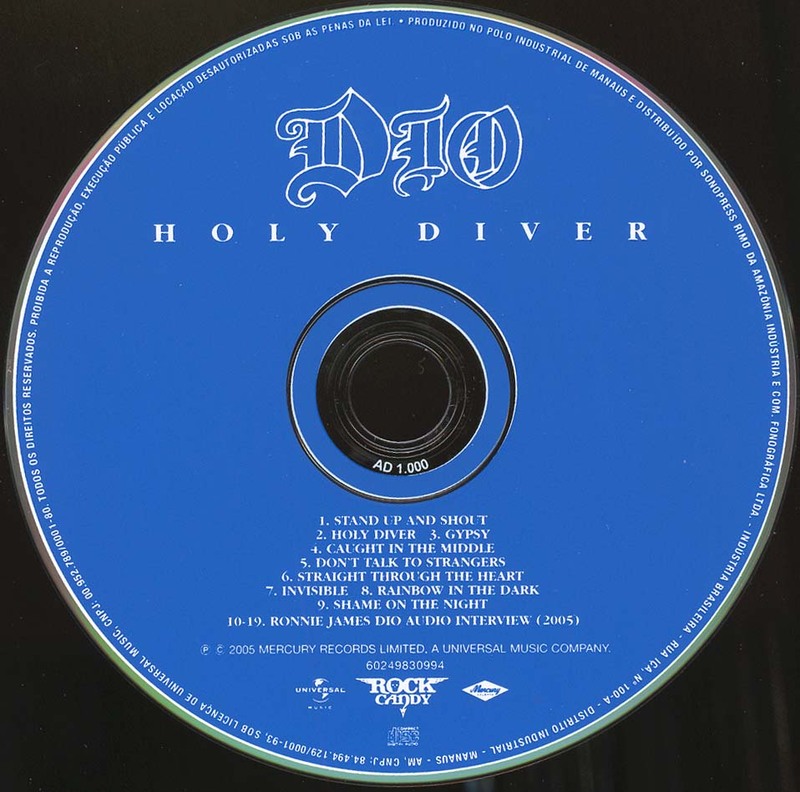 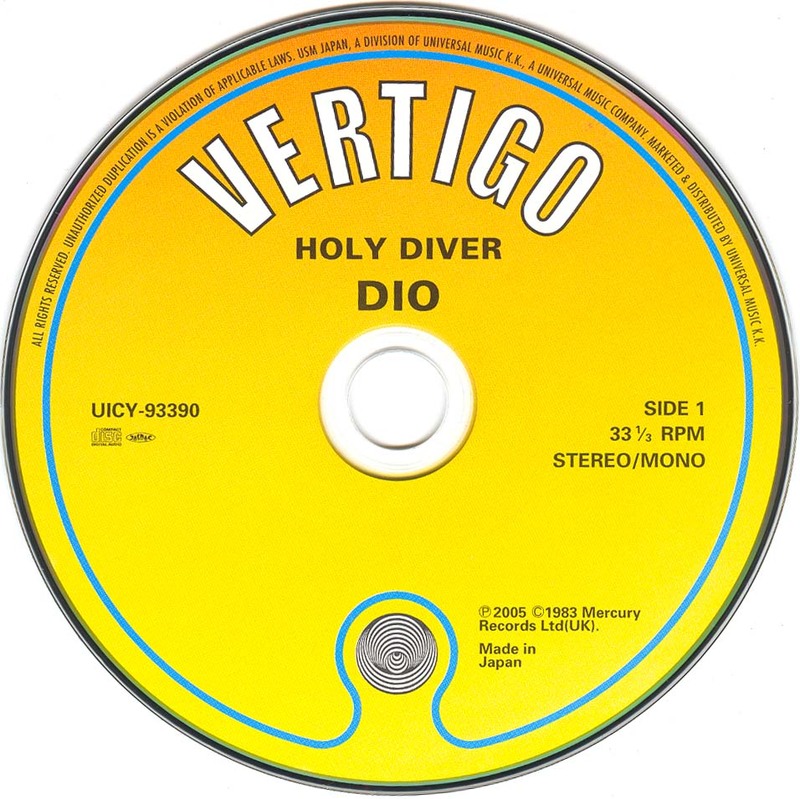 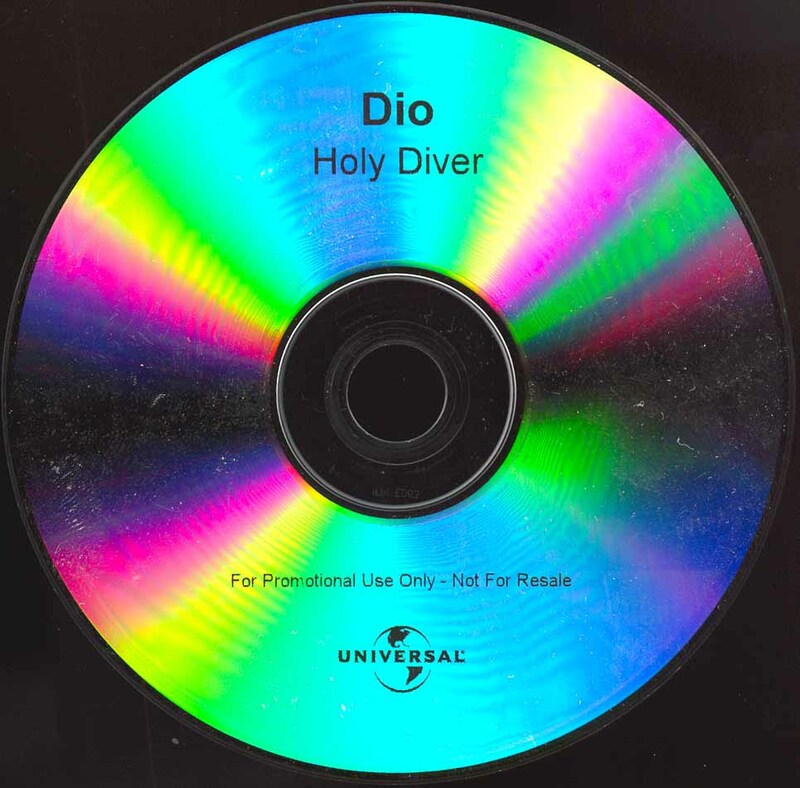 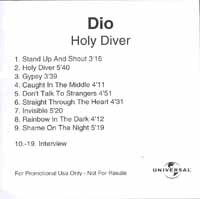 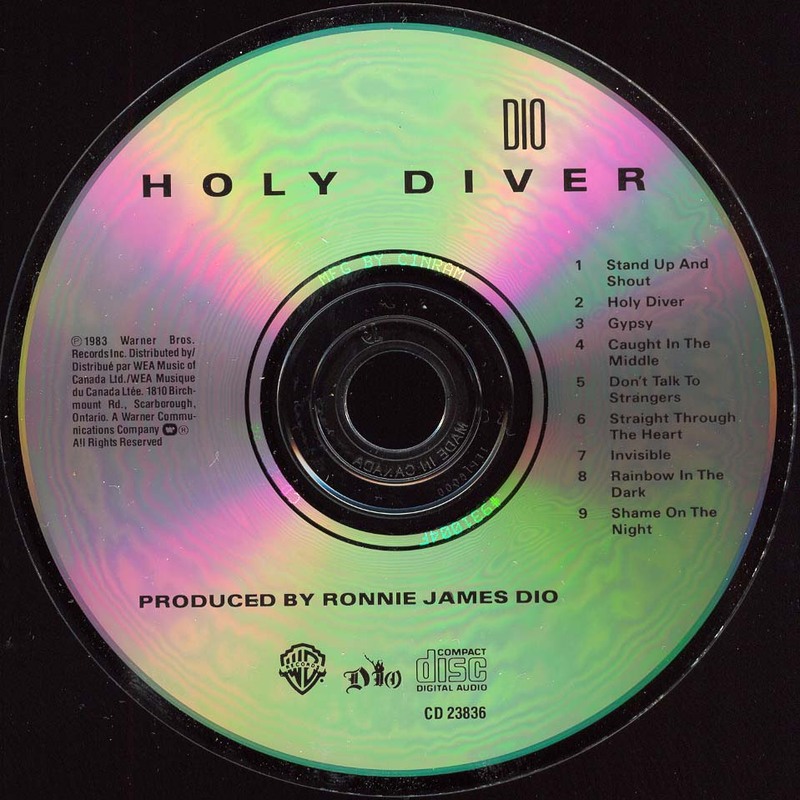 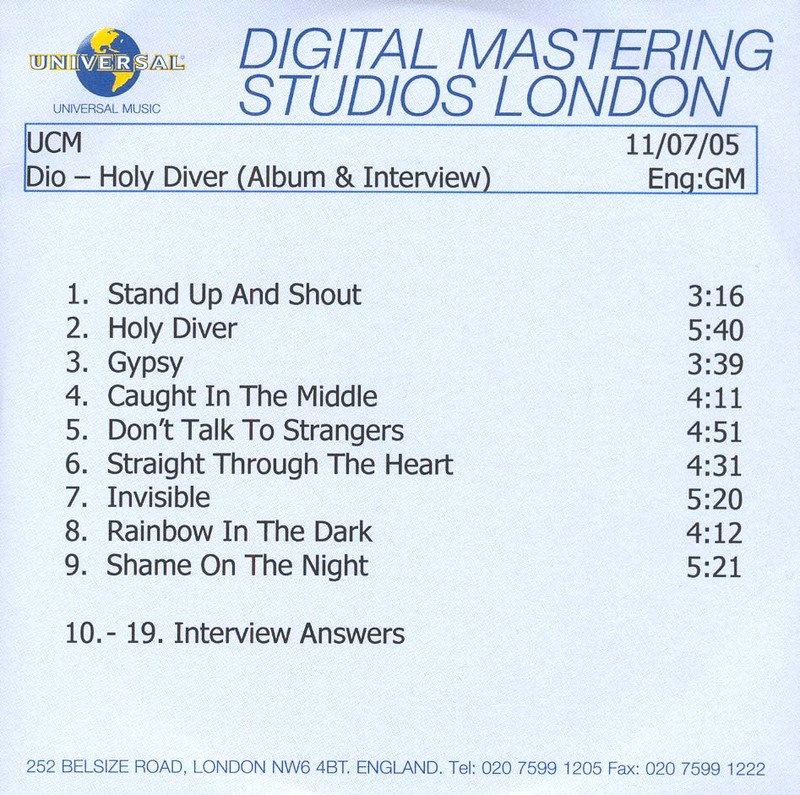 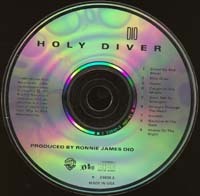 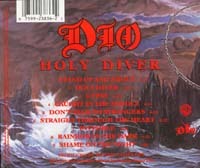 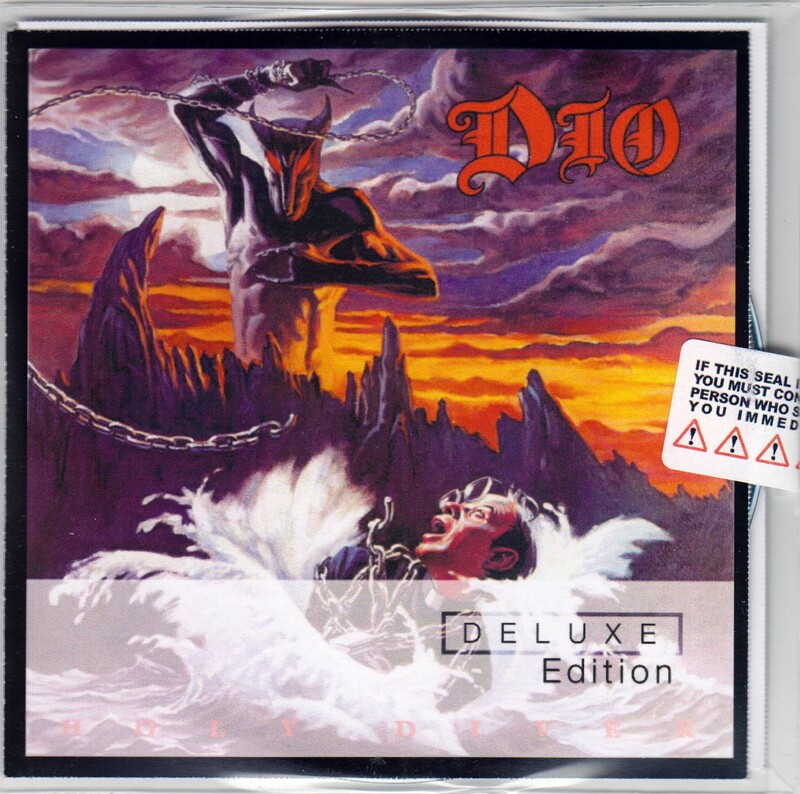 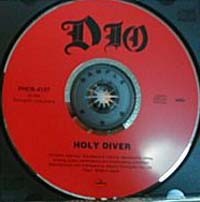 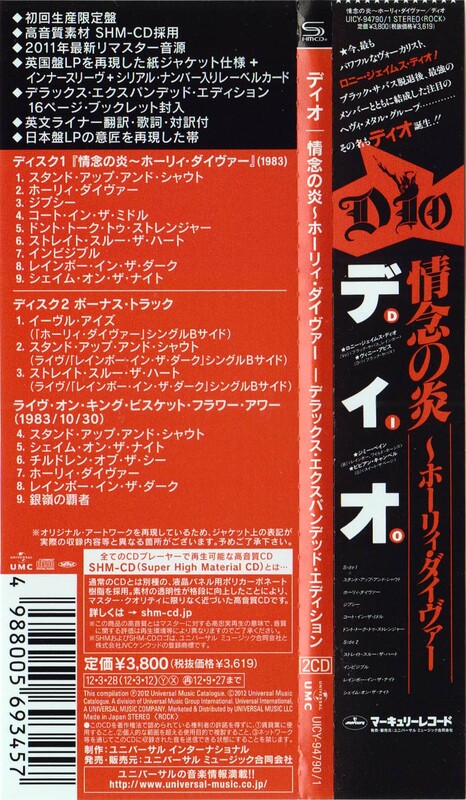 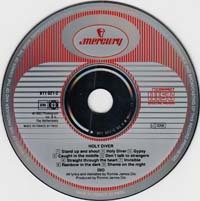 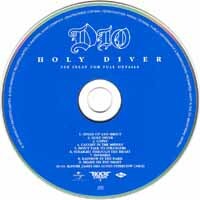 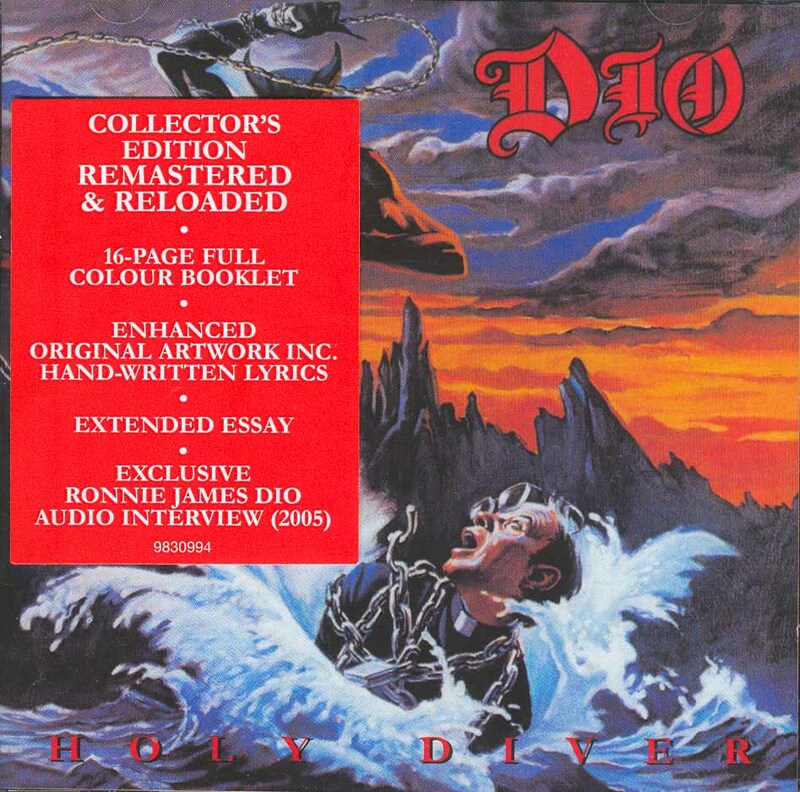 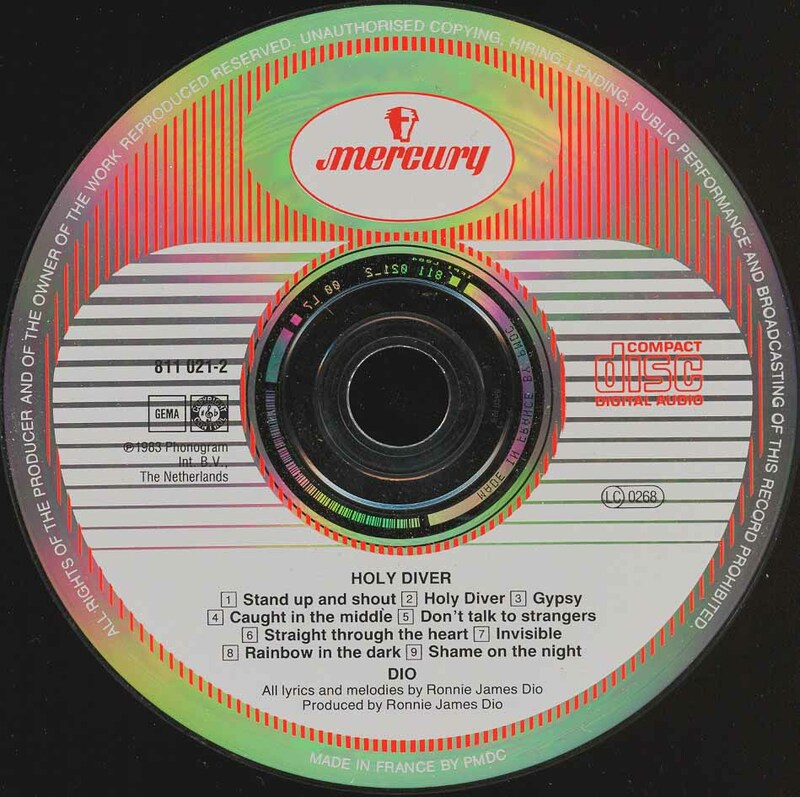 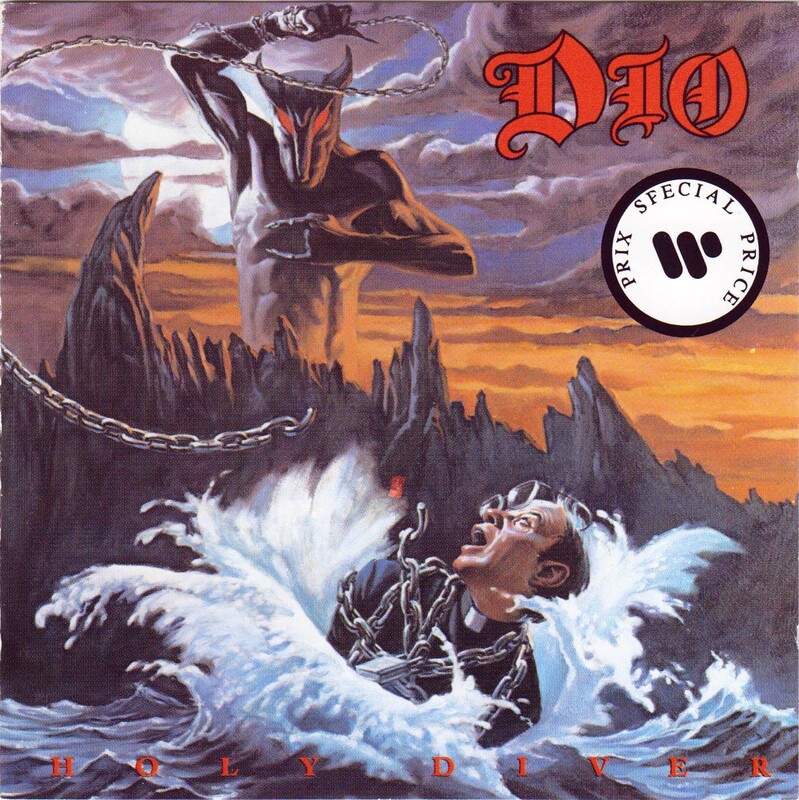 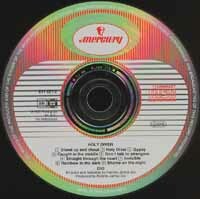 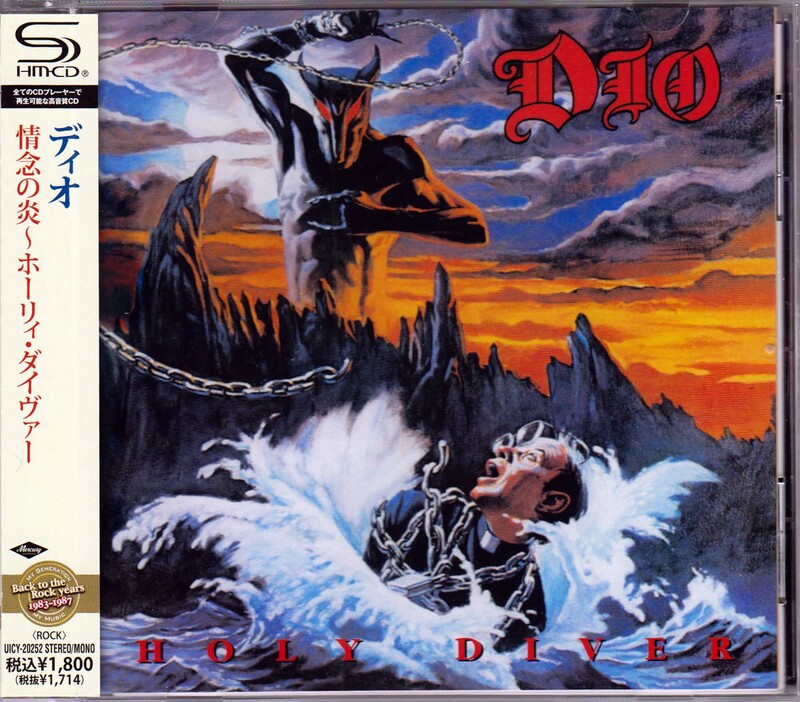 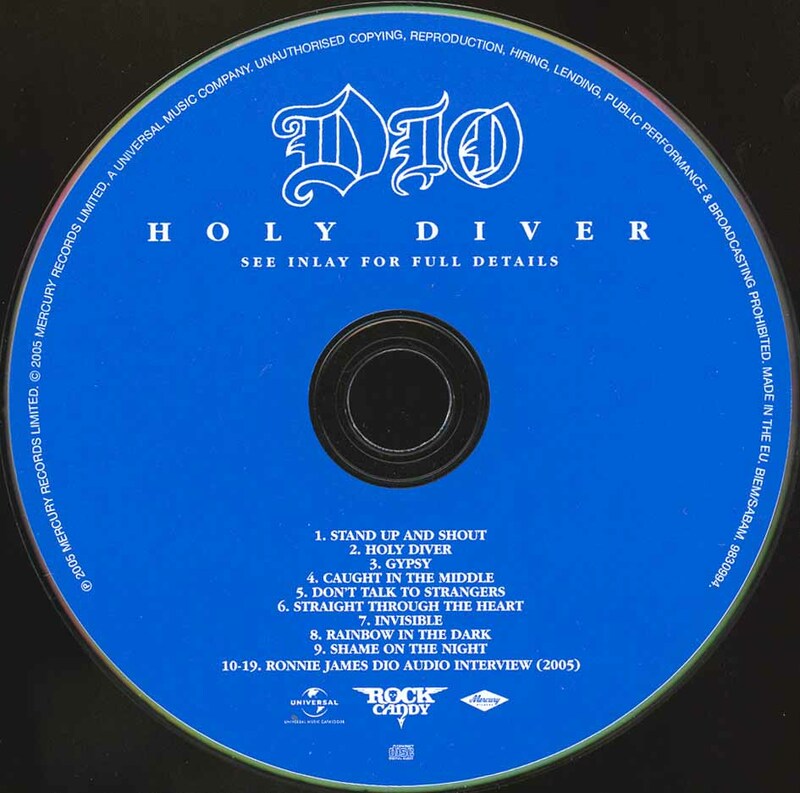 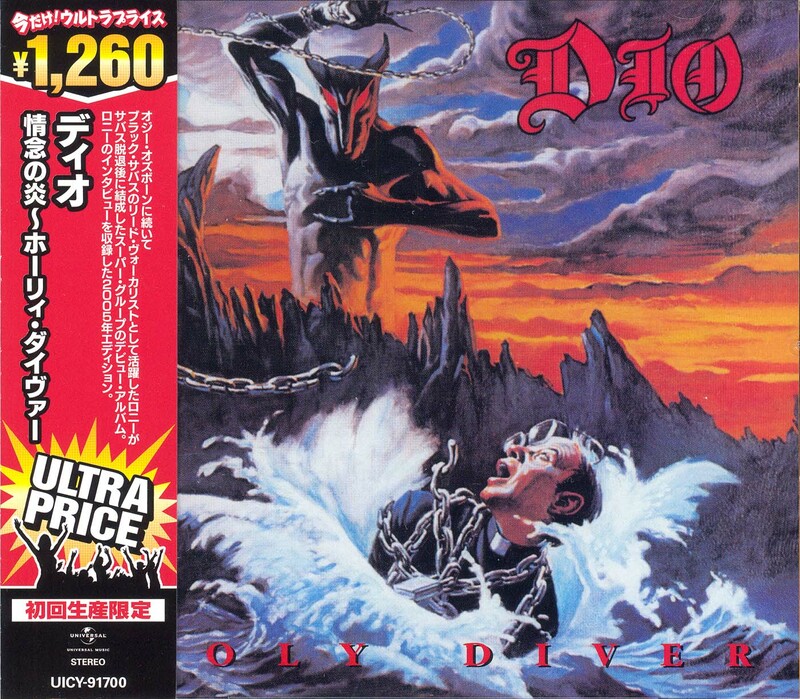 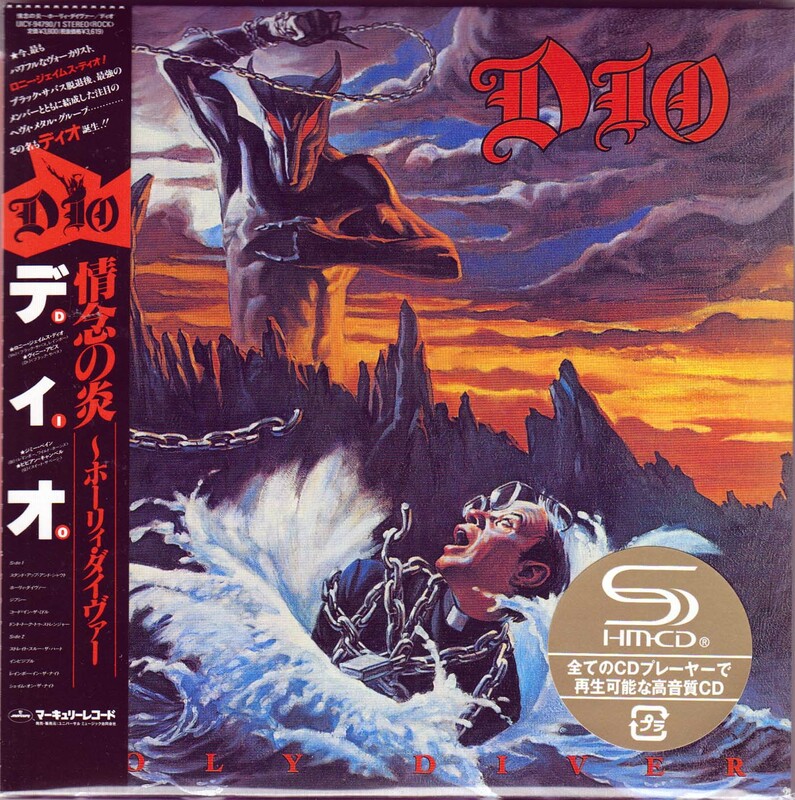 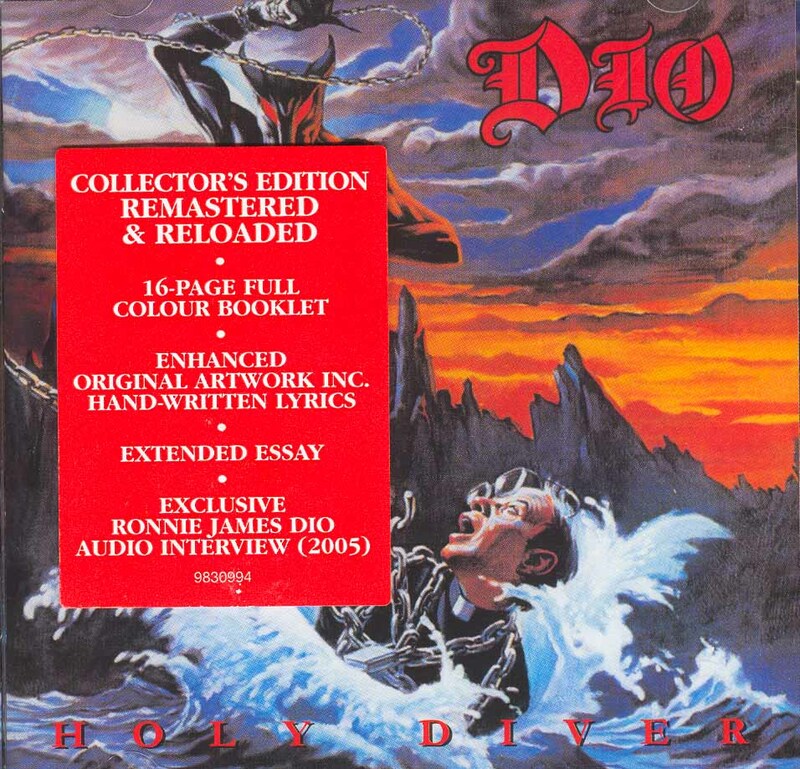 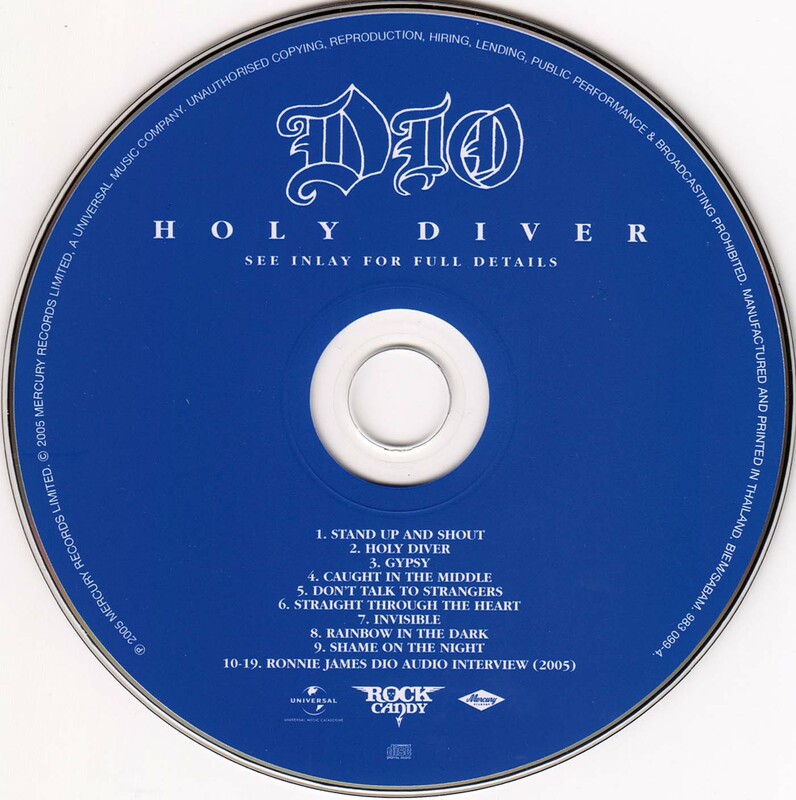 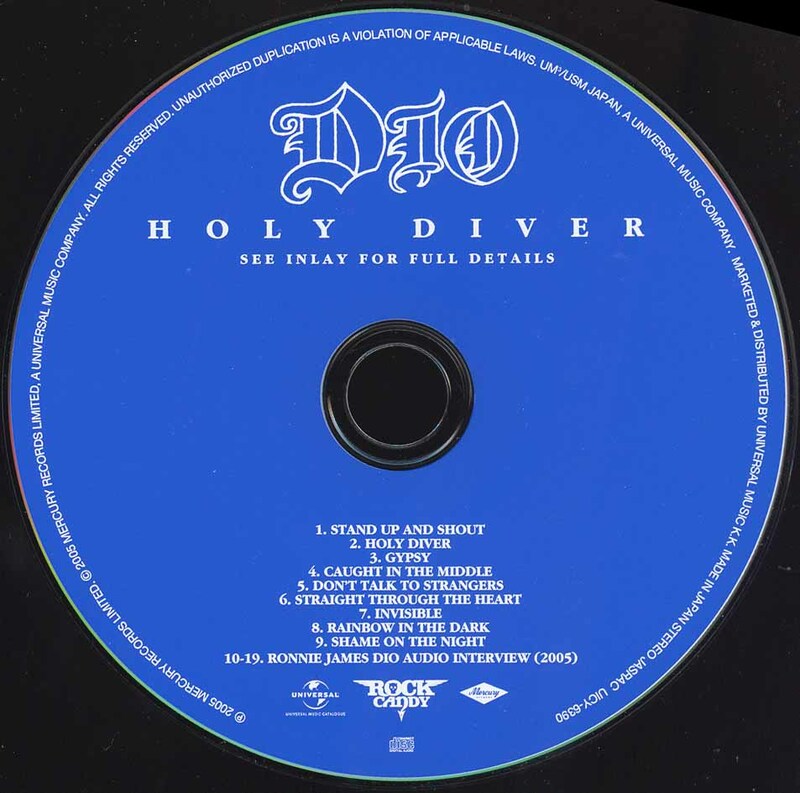 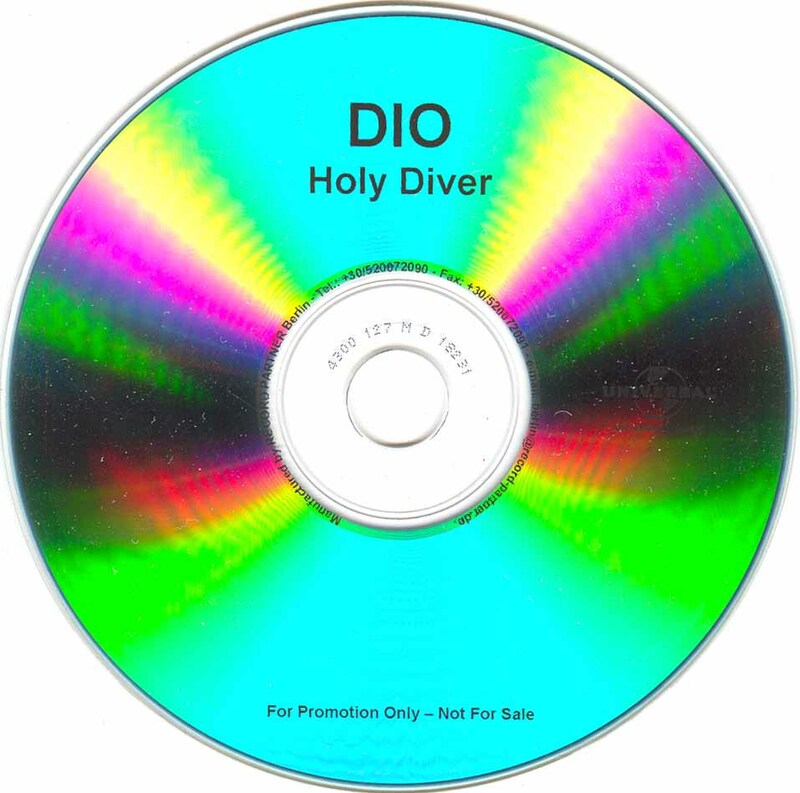 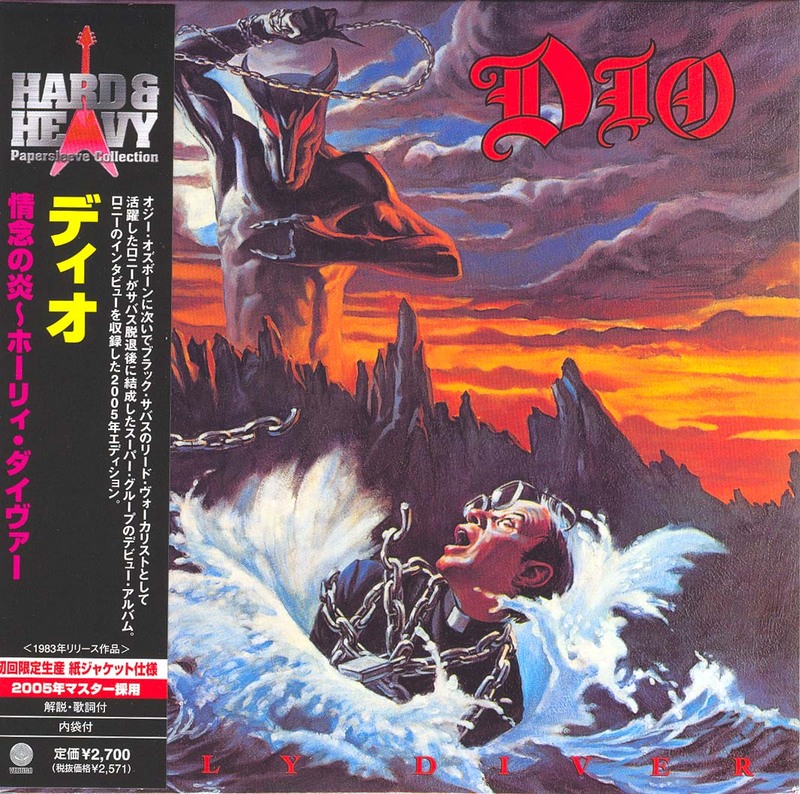 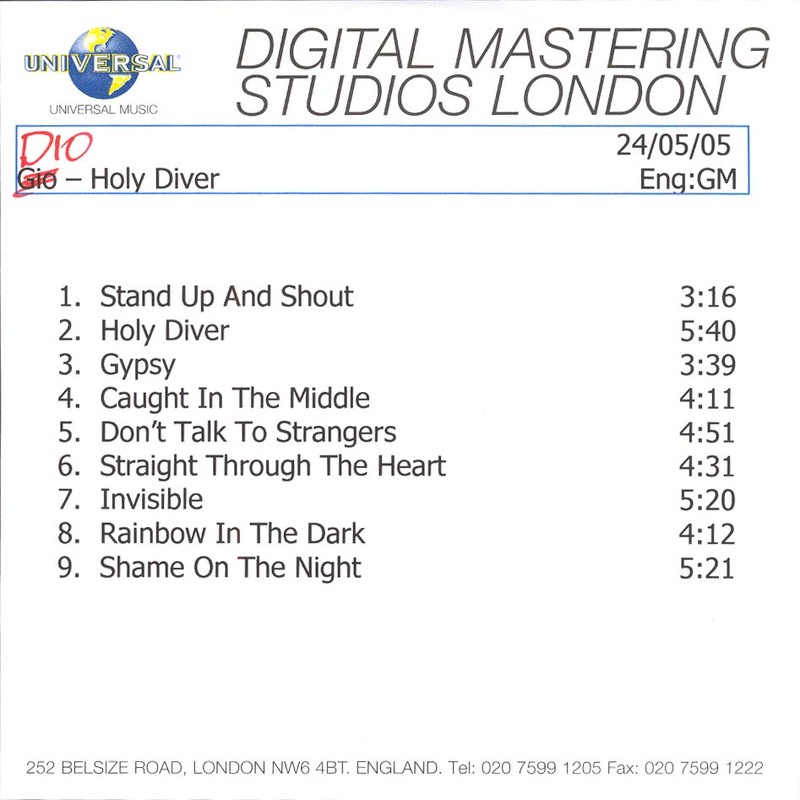 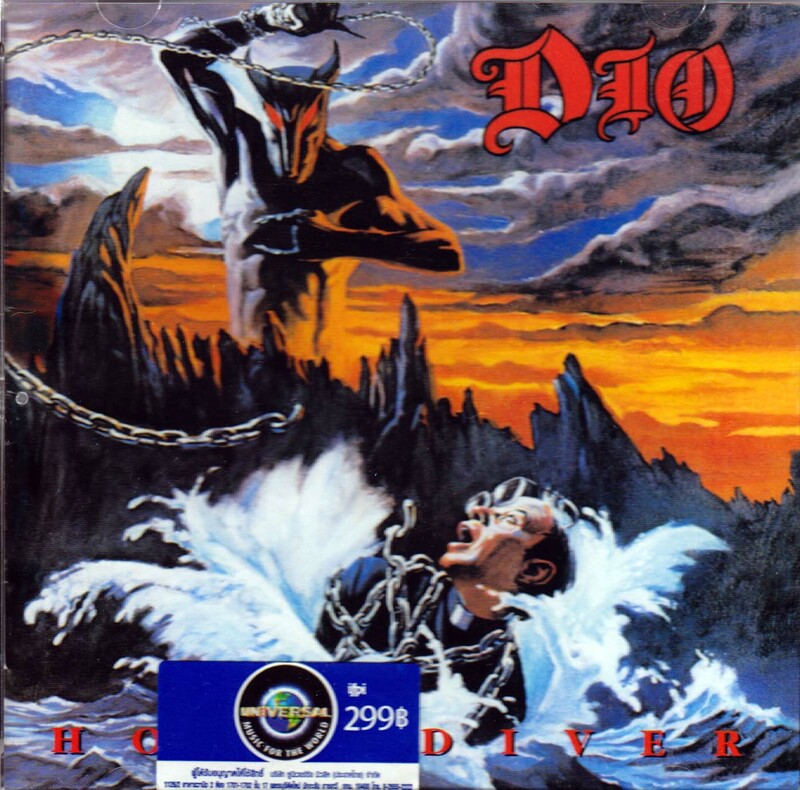 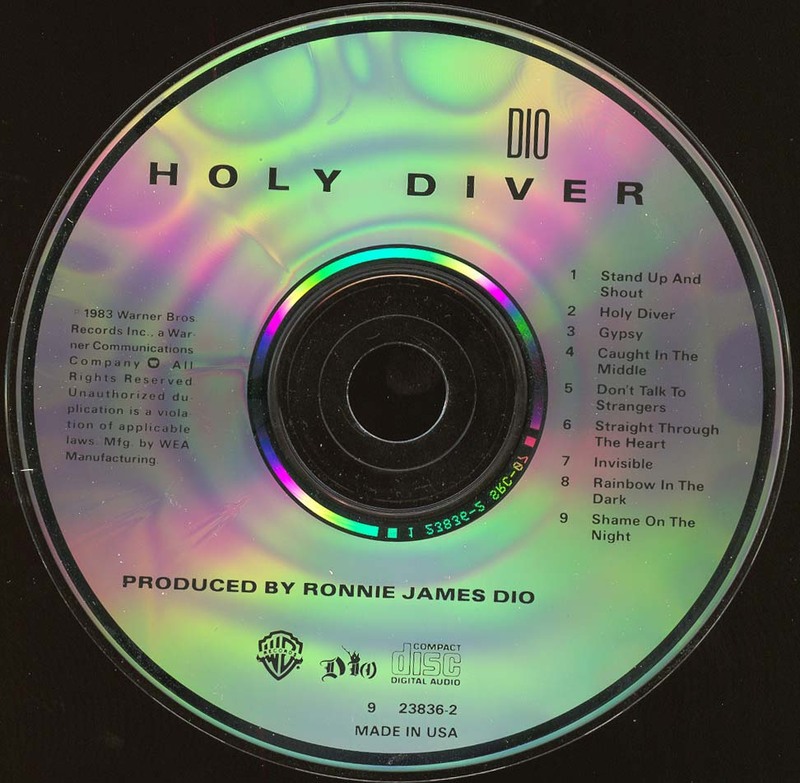 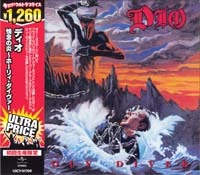 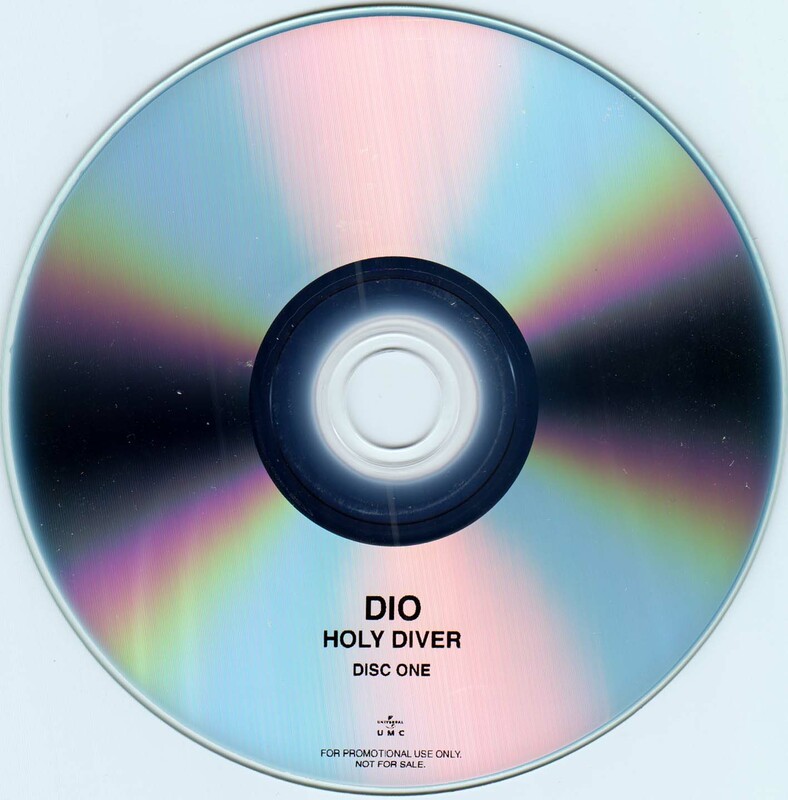 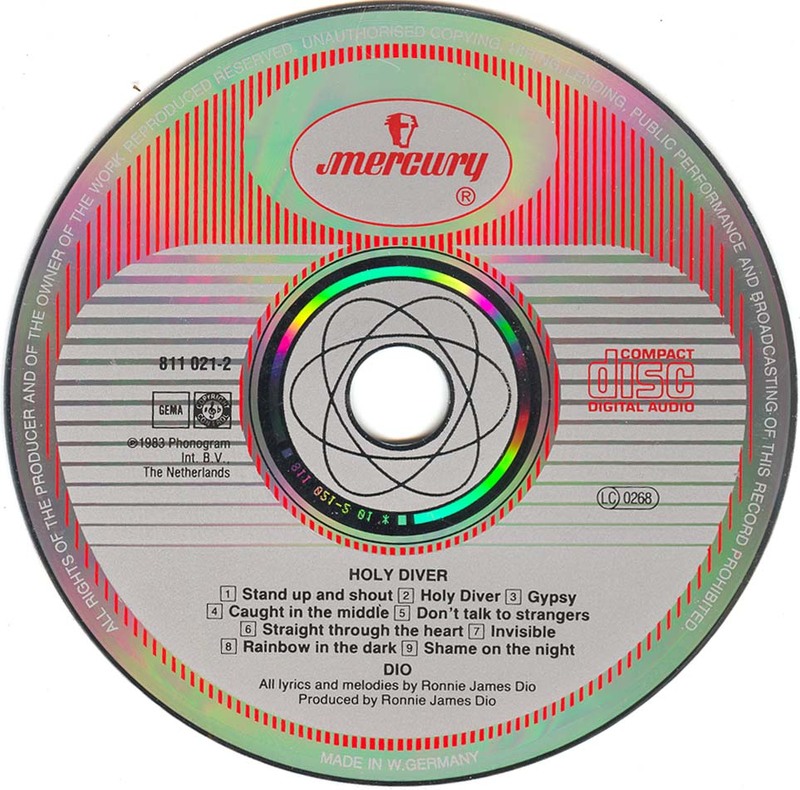 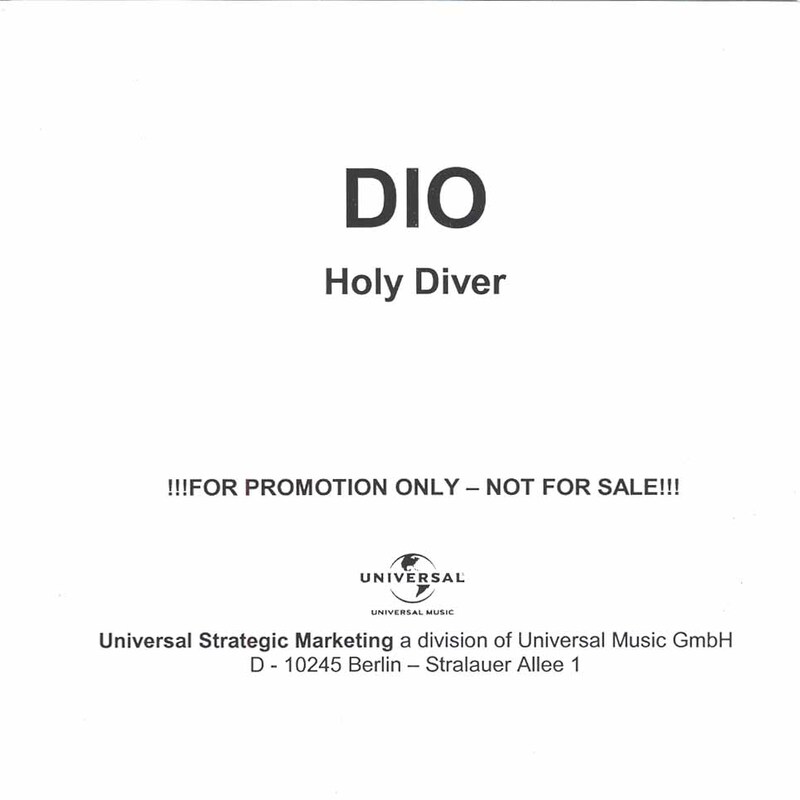 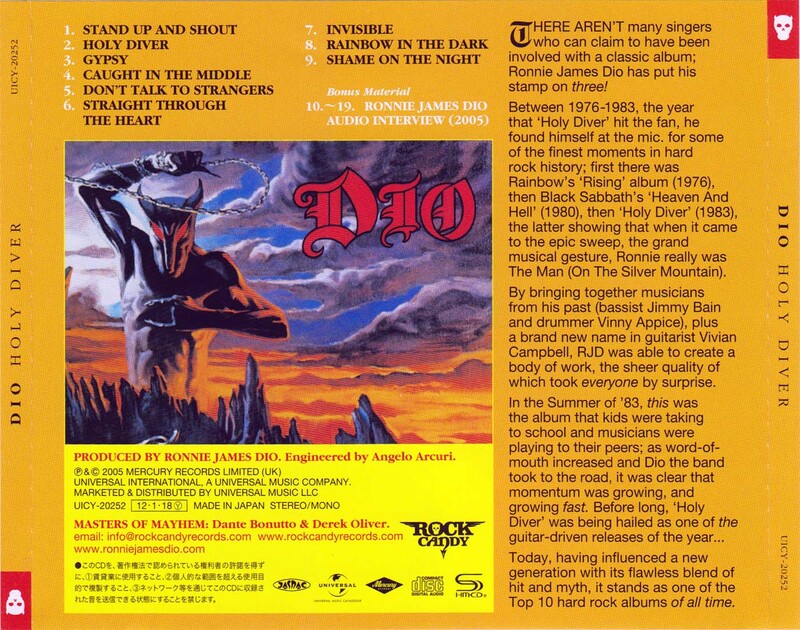 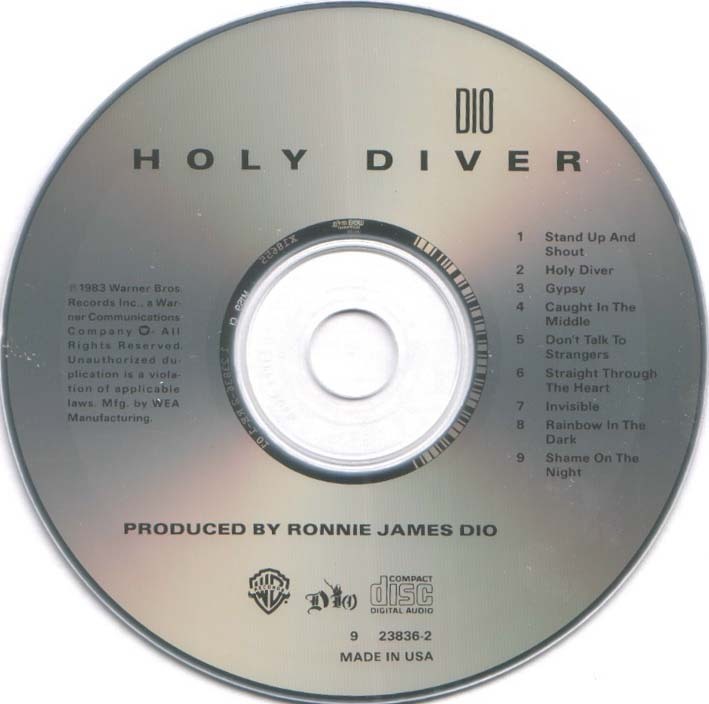 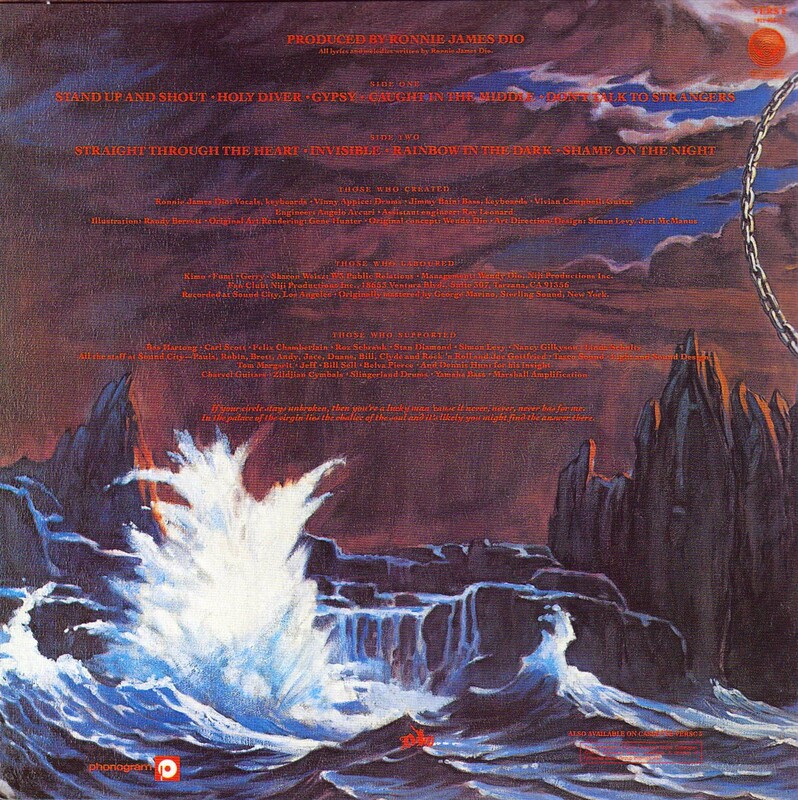 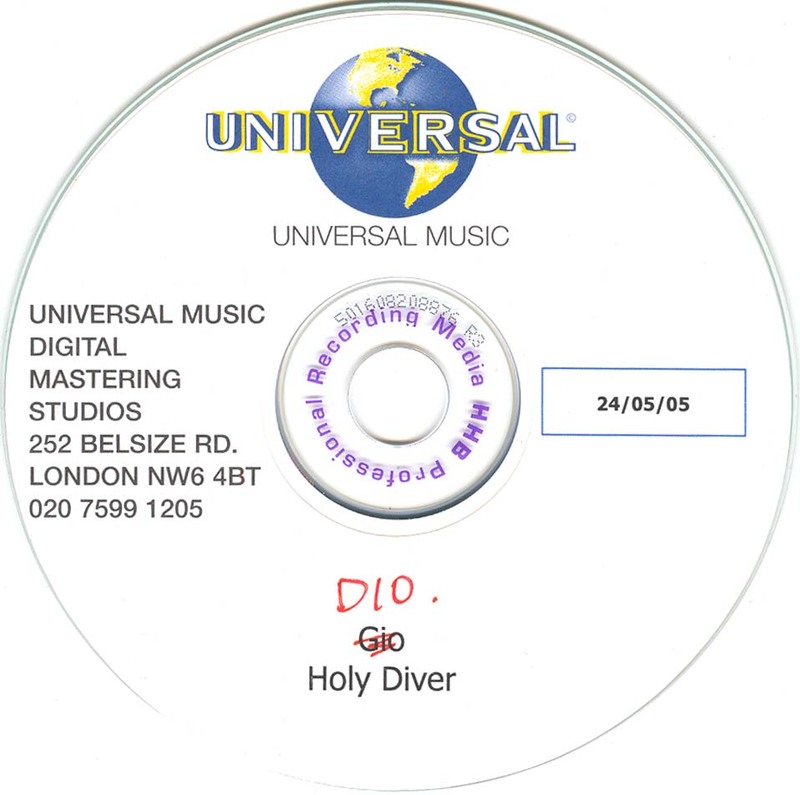 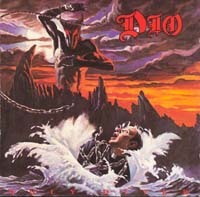 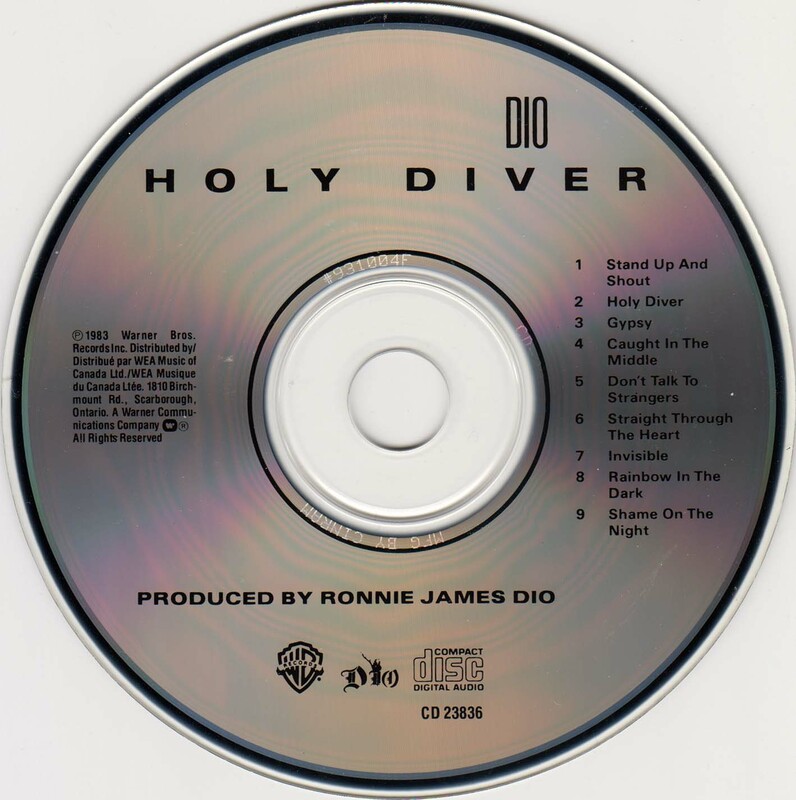 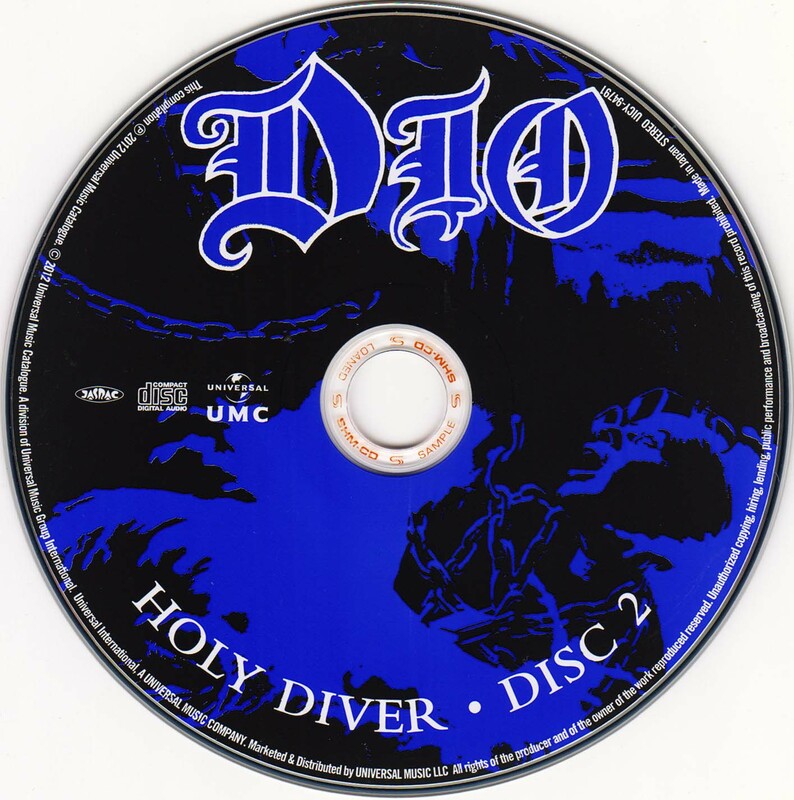 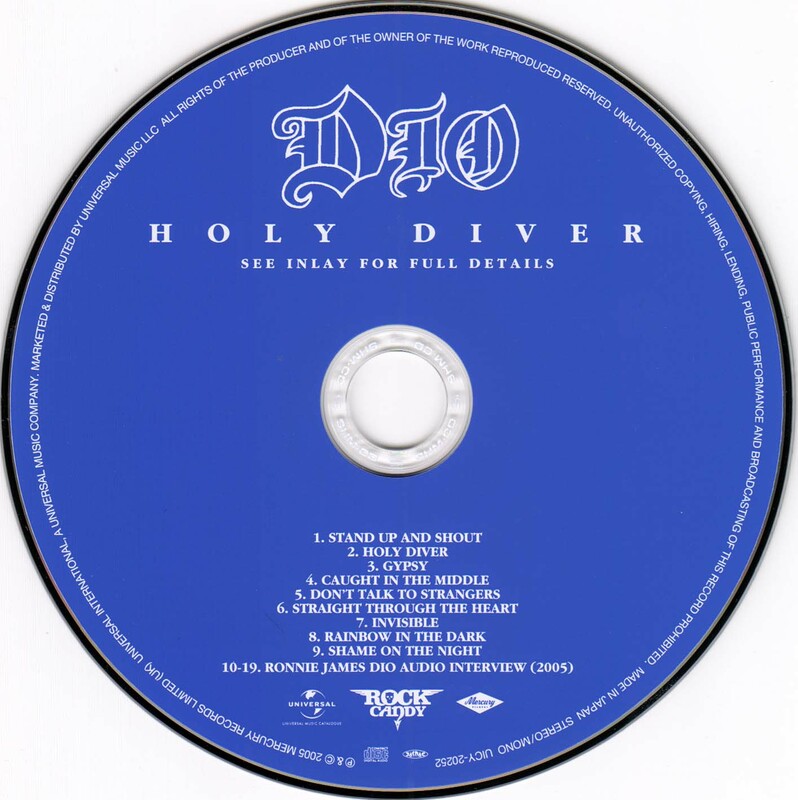 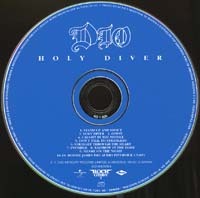 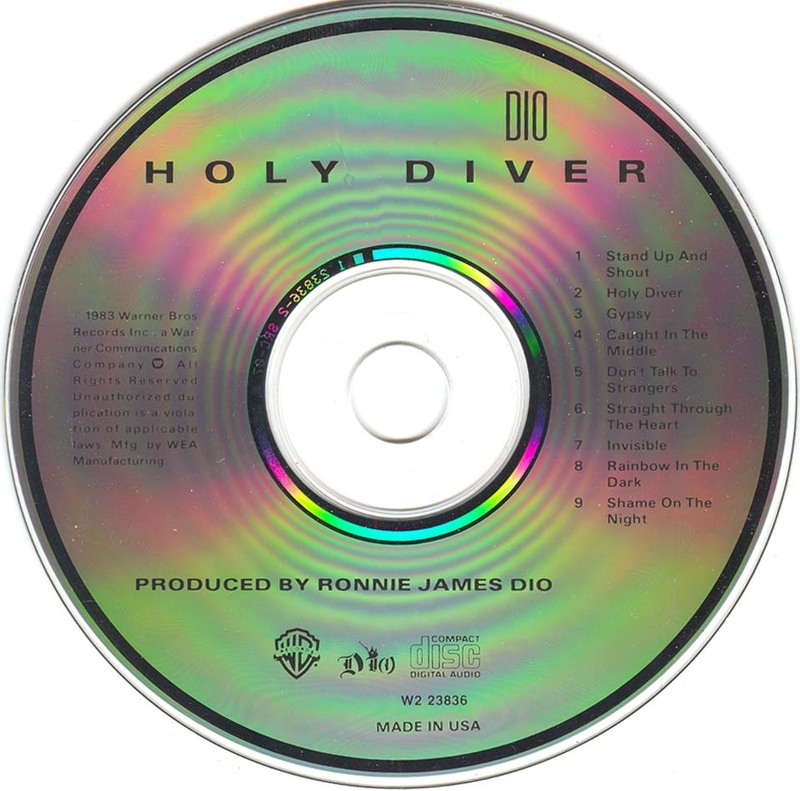 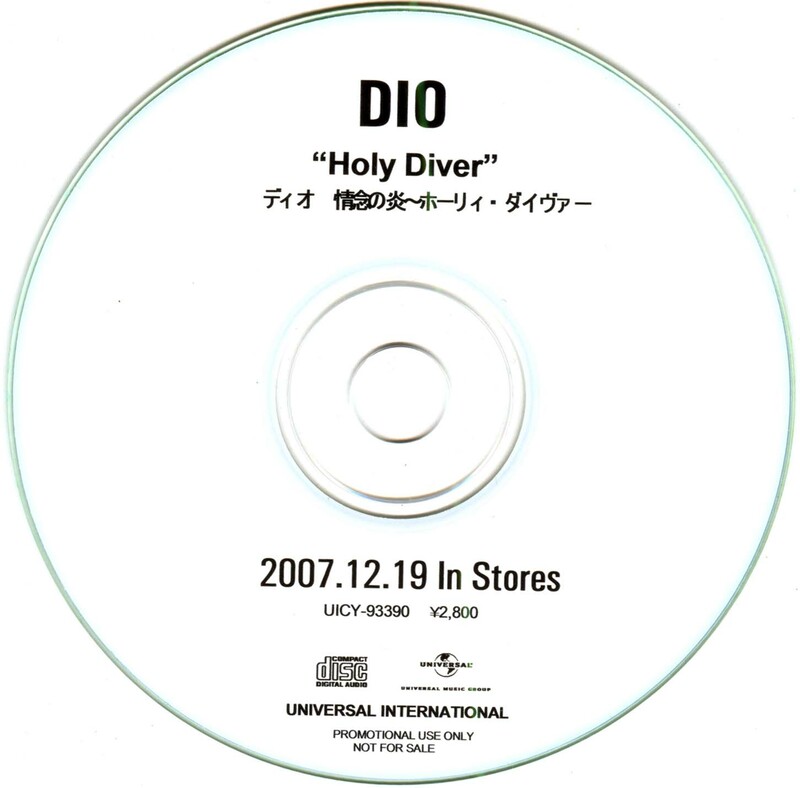 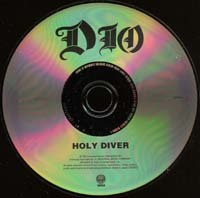 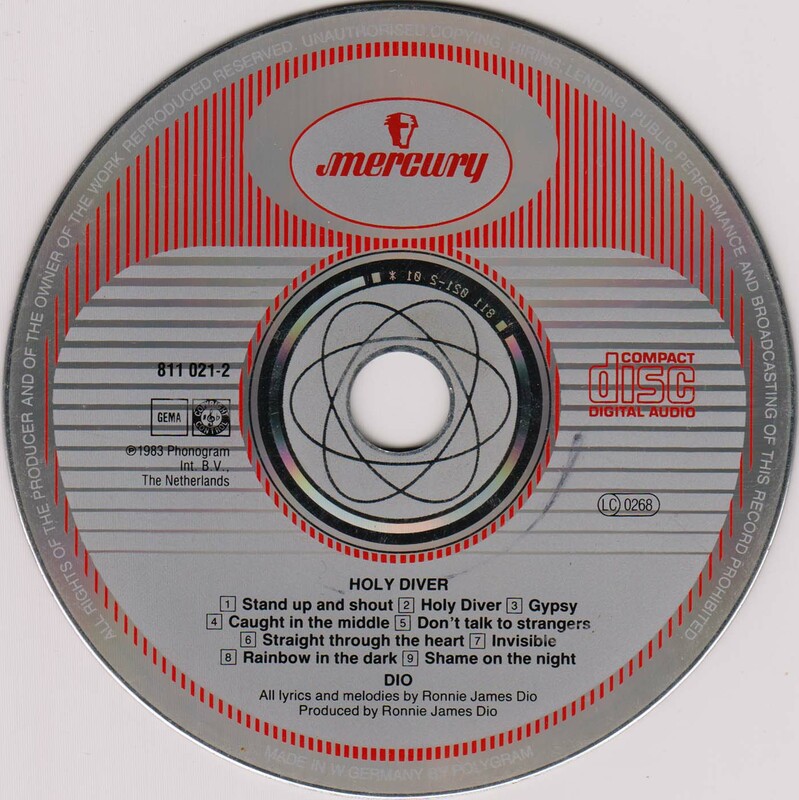 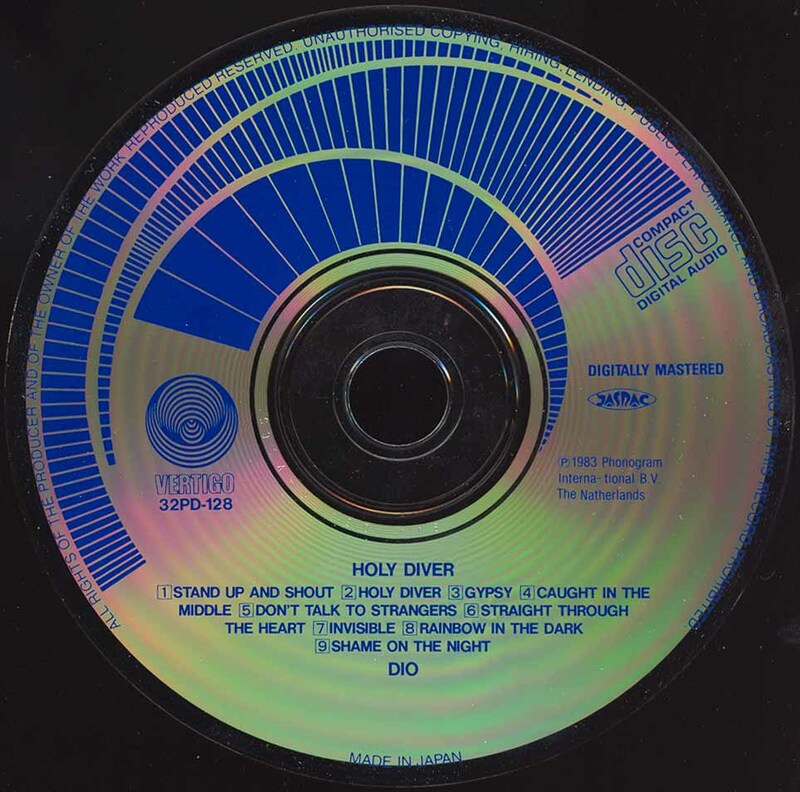 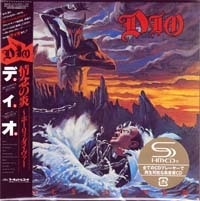 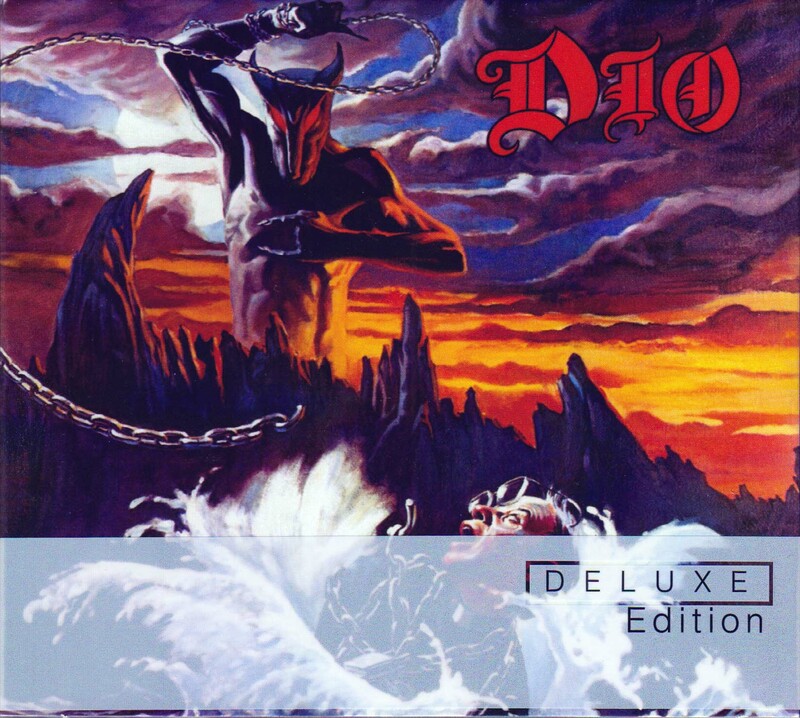 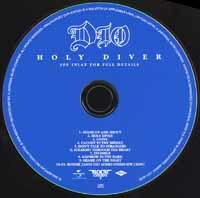 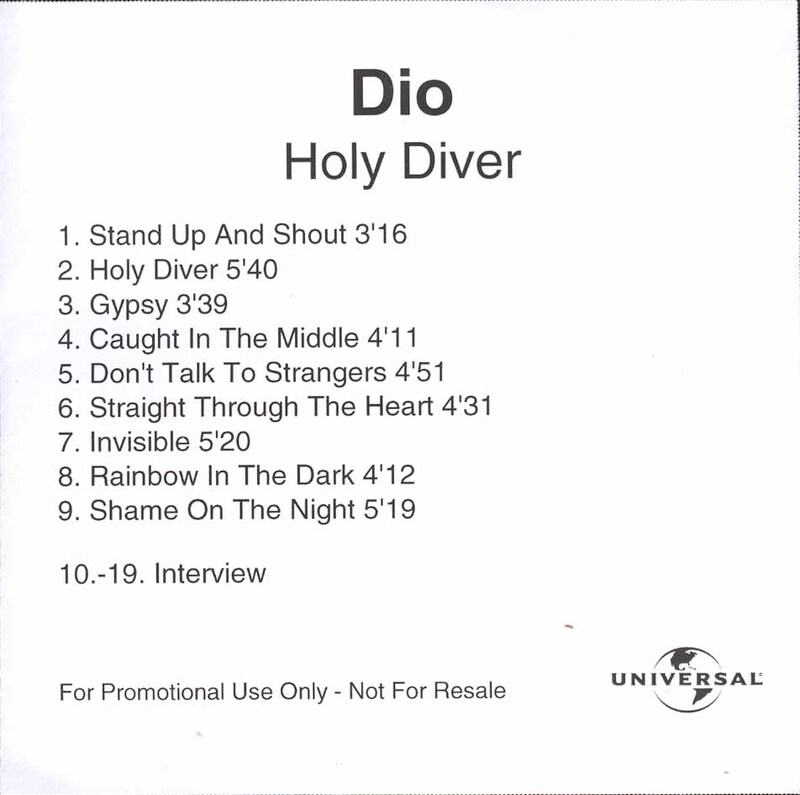 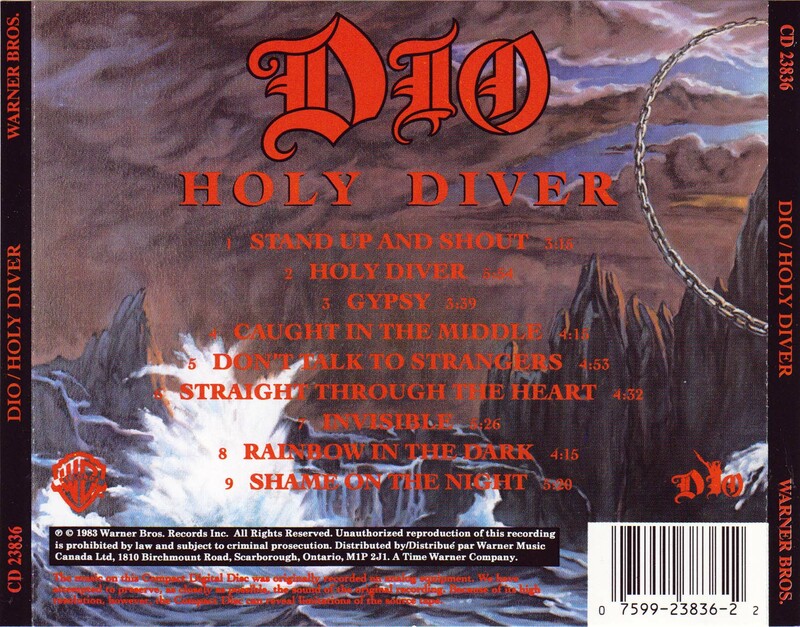 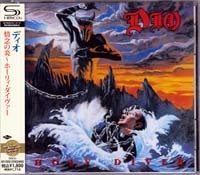 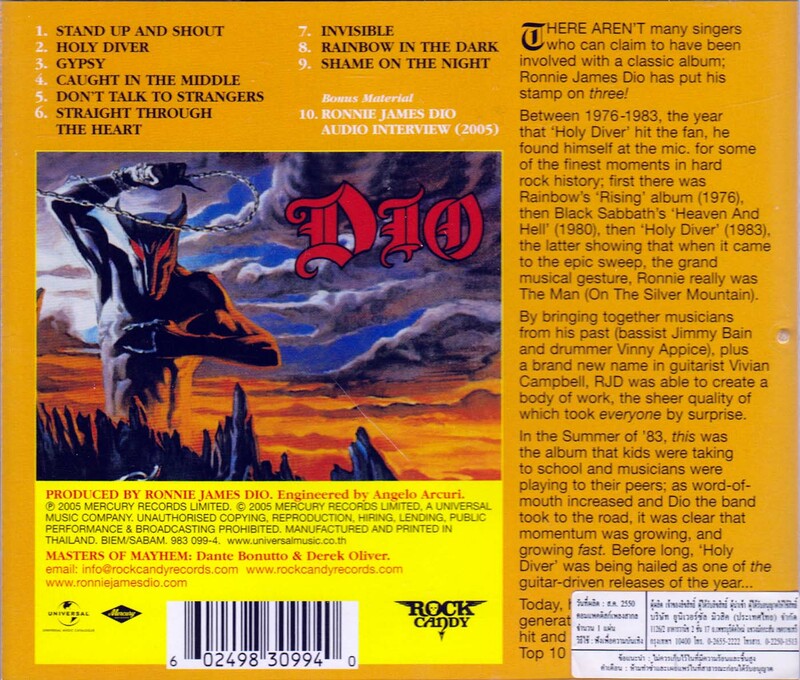 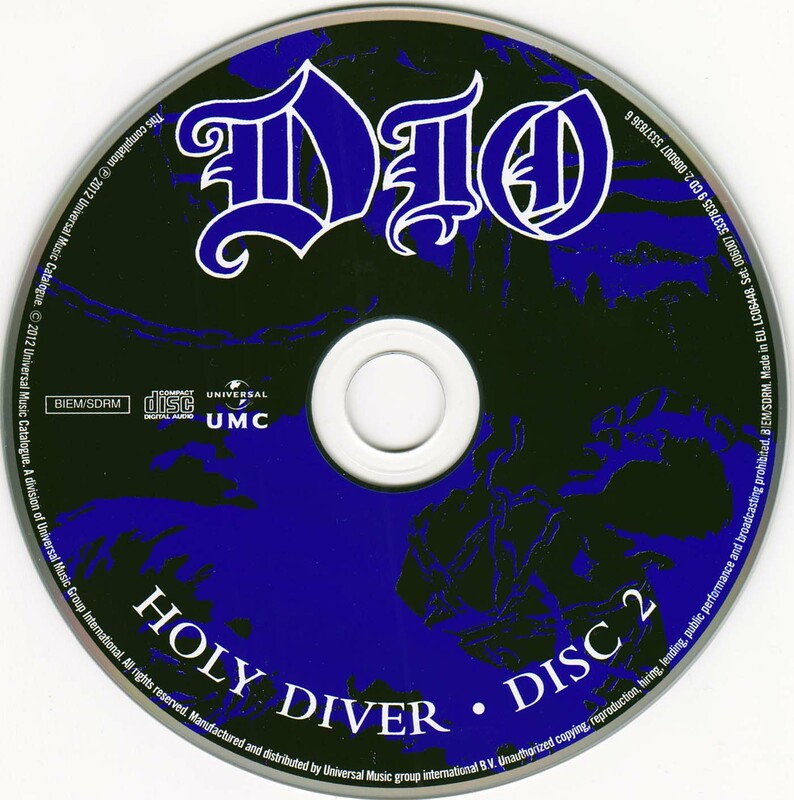 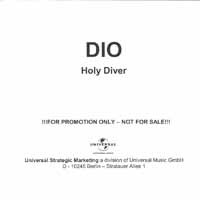 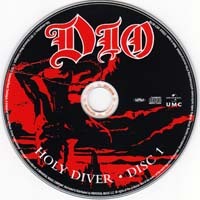 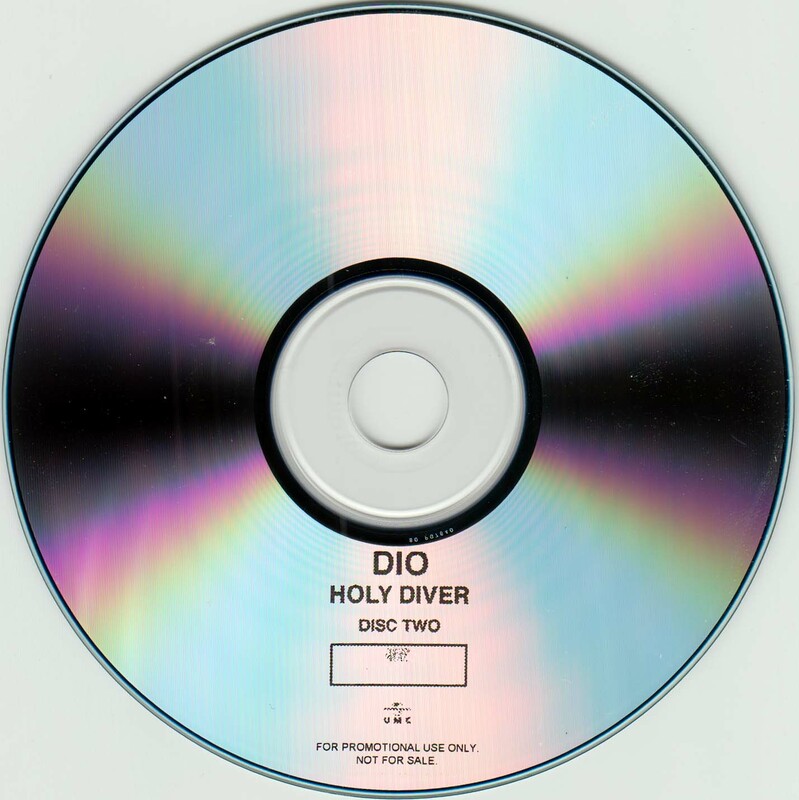 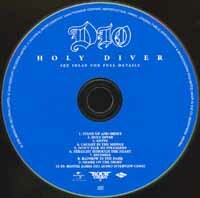 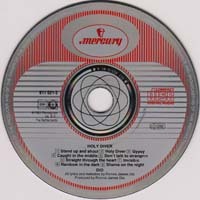 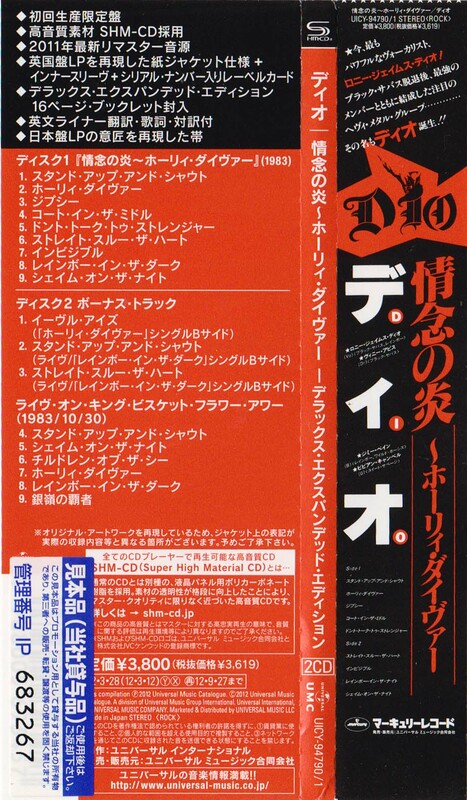 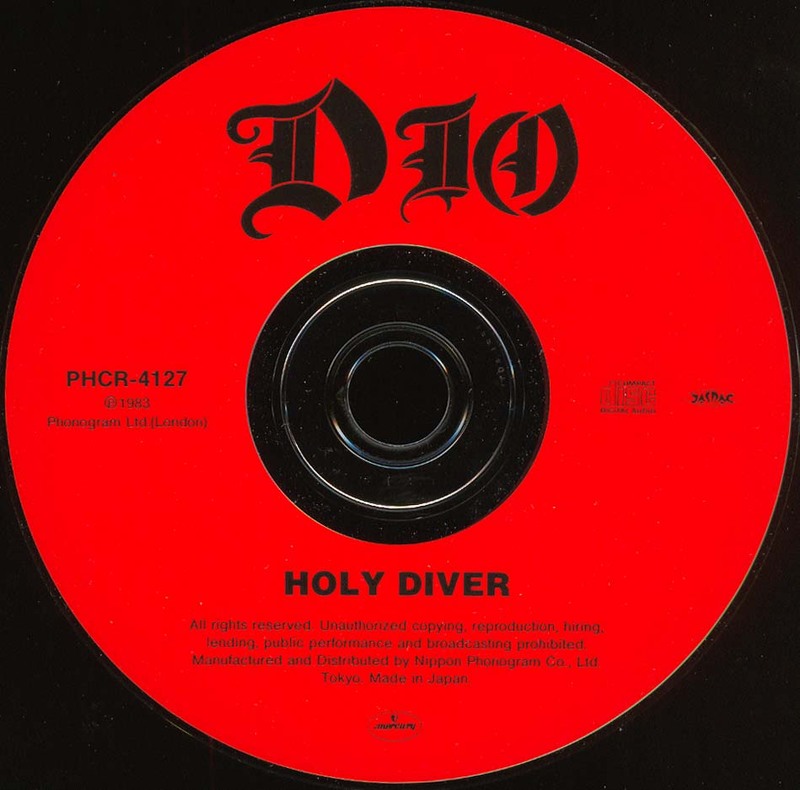 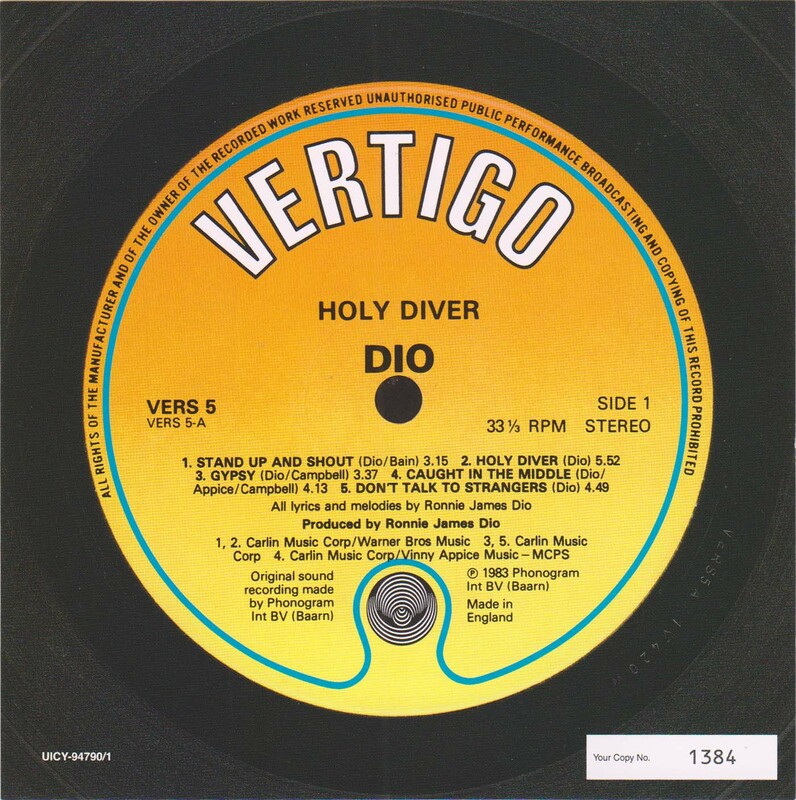 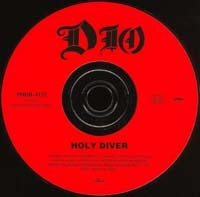 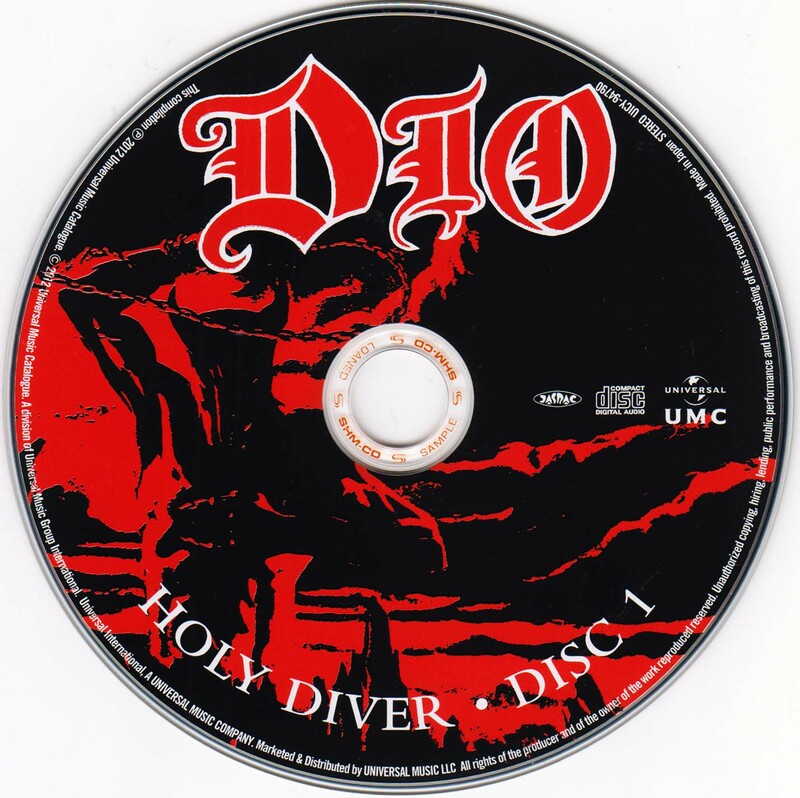 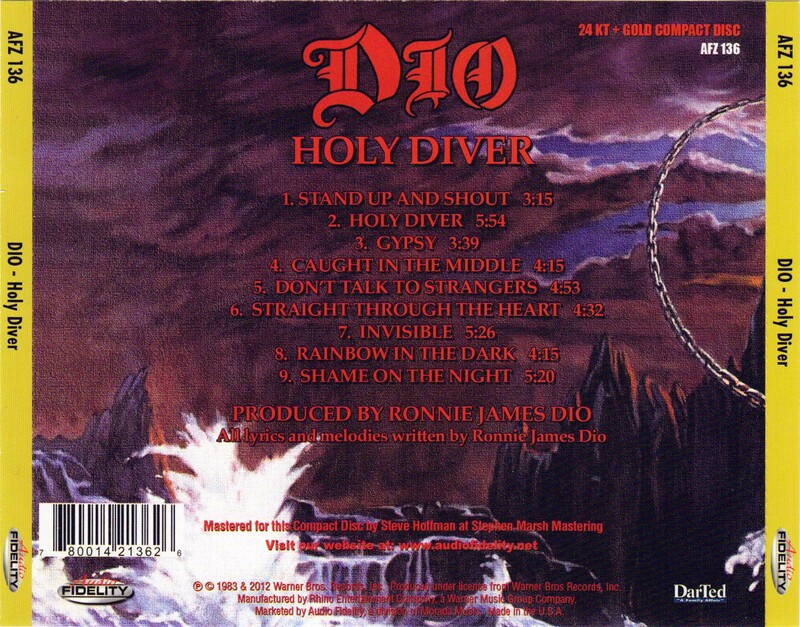 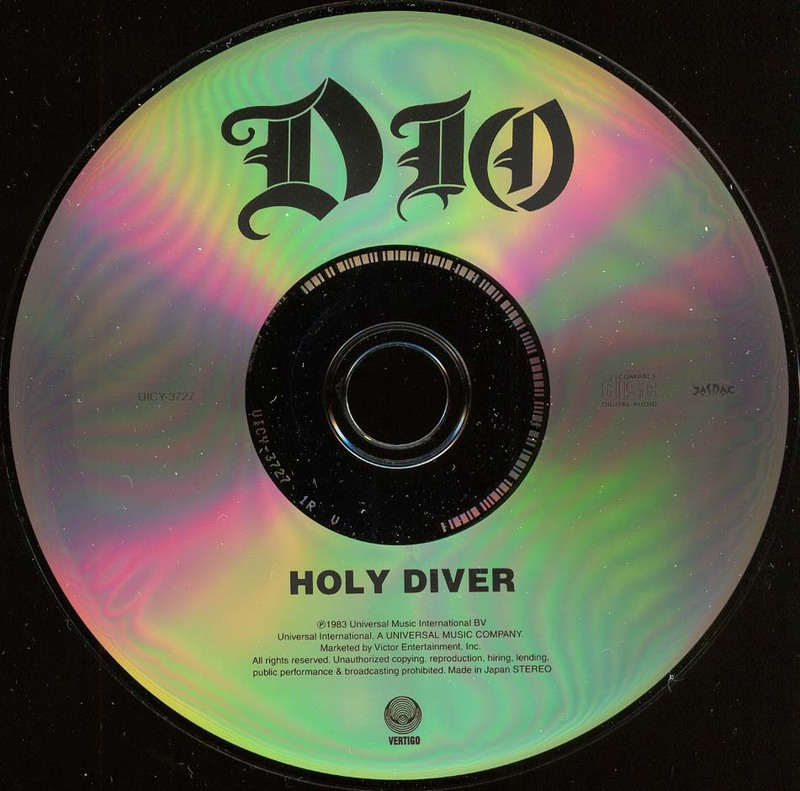 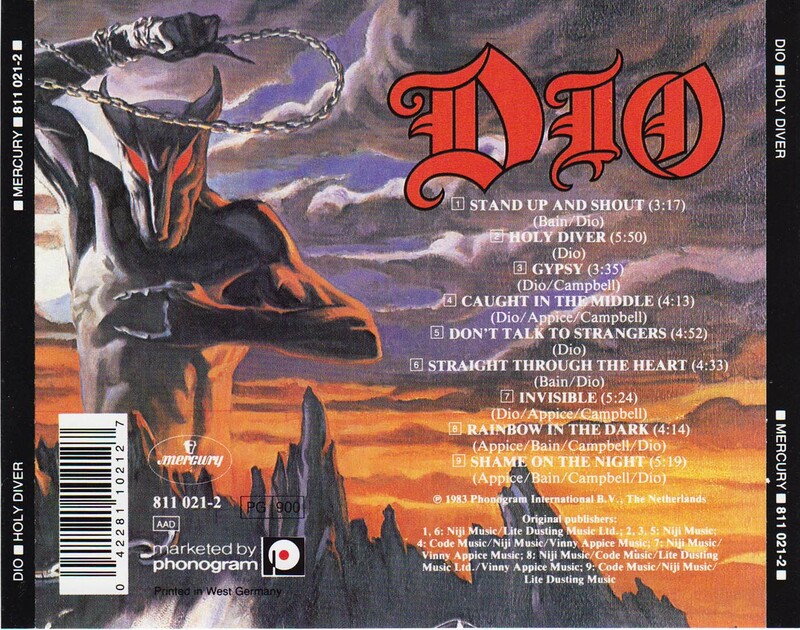 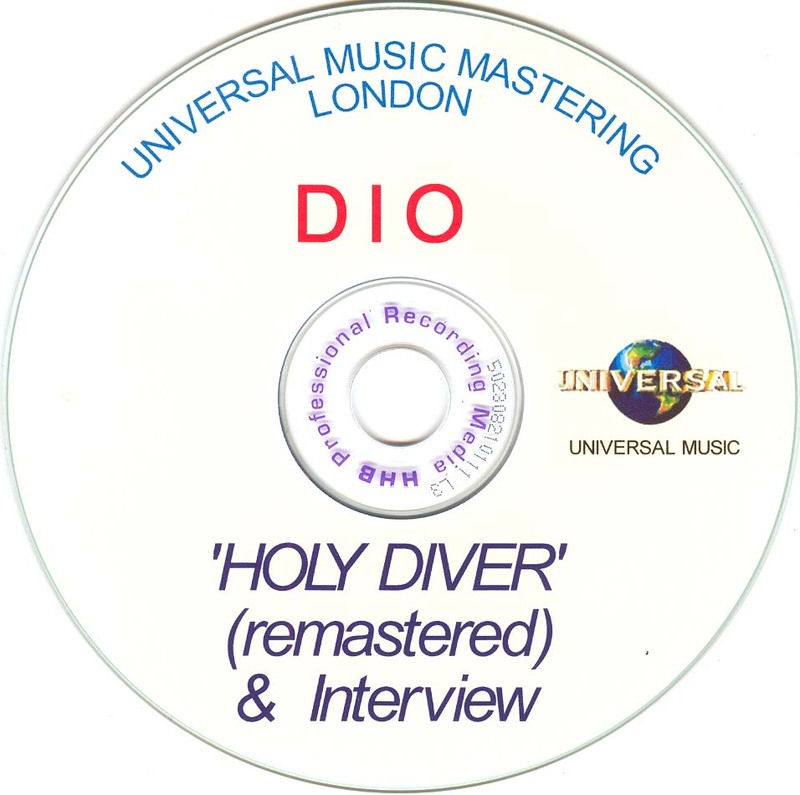 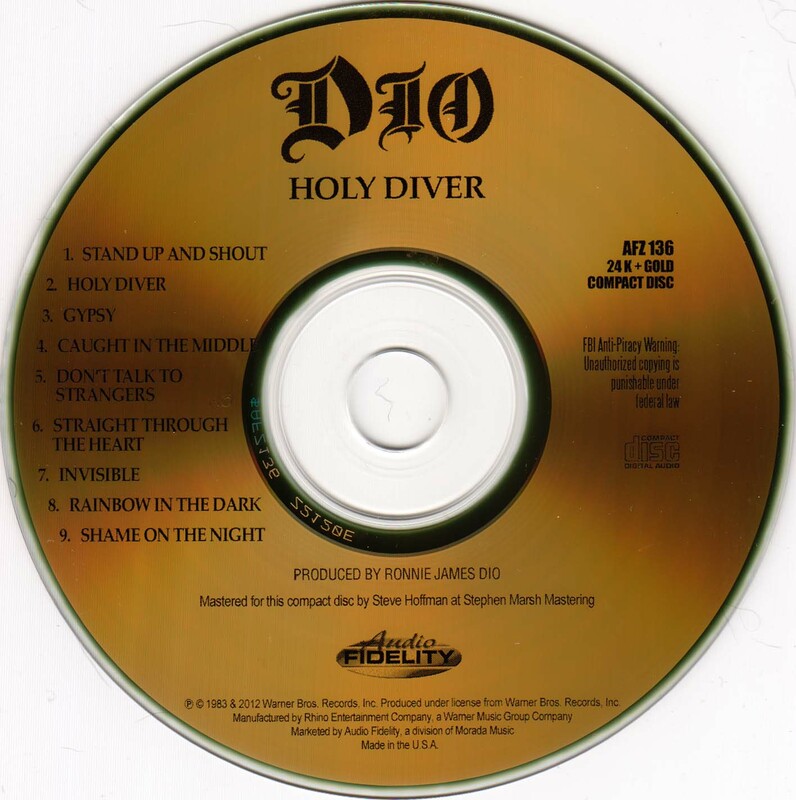 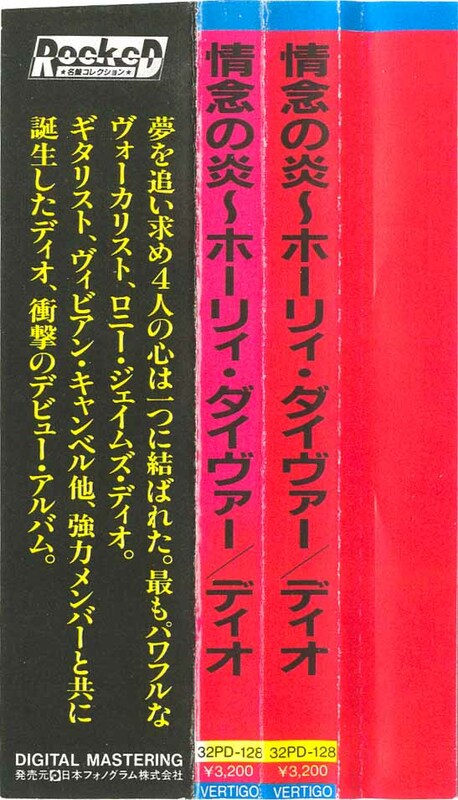 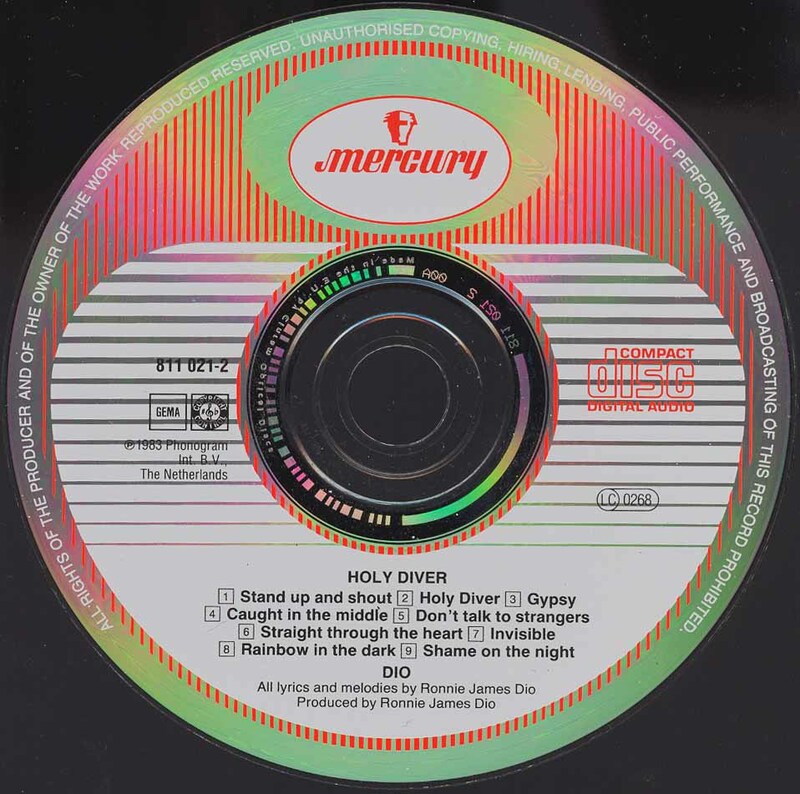 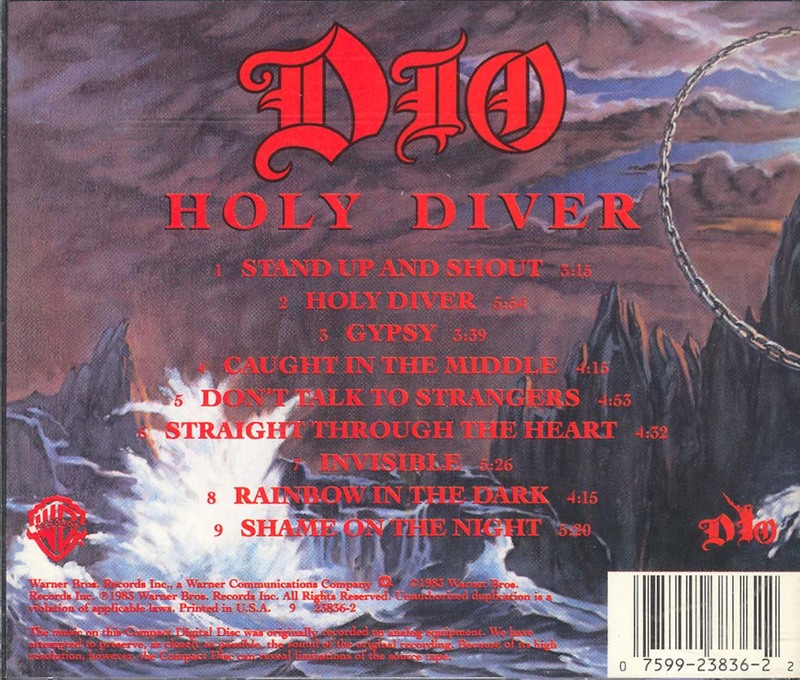 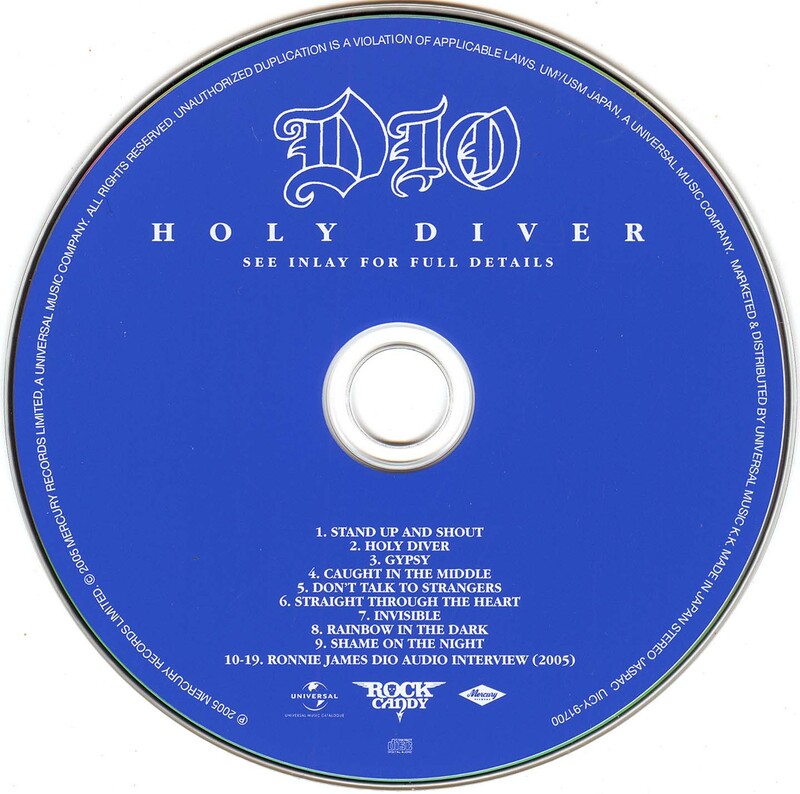 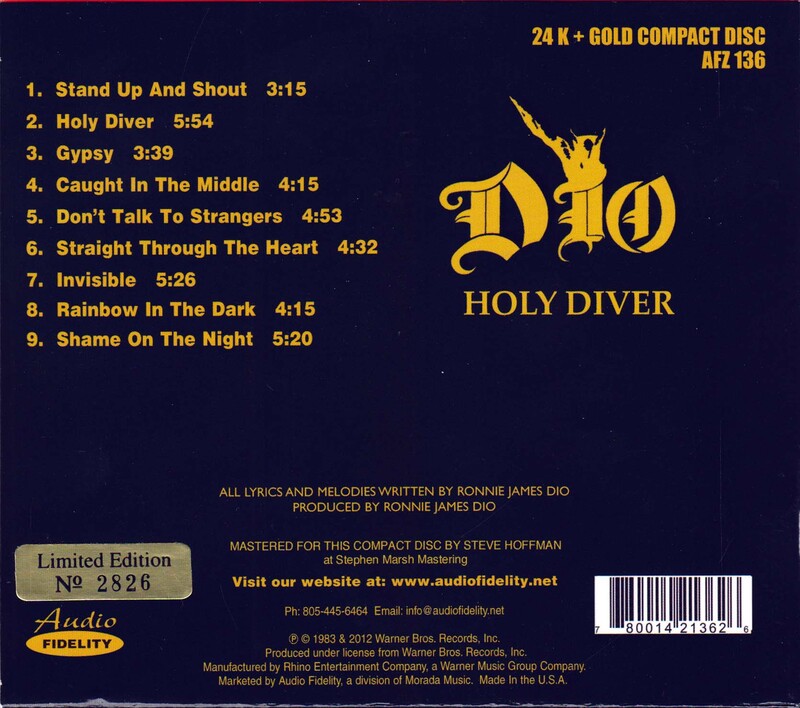 - Dio misspelled as "Gio" on the sleeve and CD, corrected with red marker. 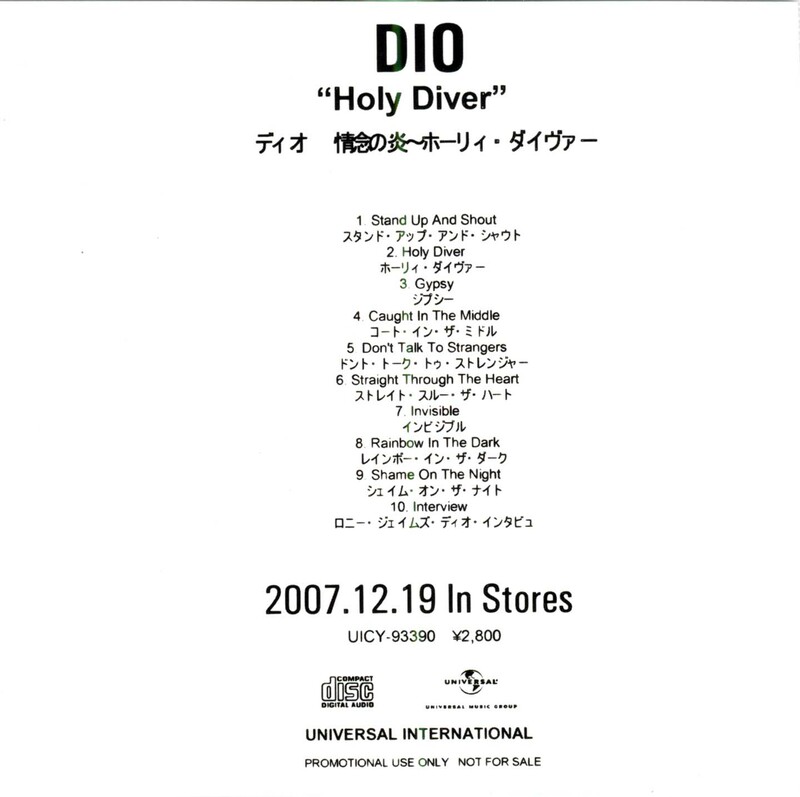 - Should have different mastering of the song compared to the final release, no audible differences though. 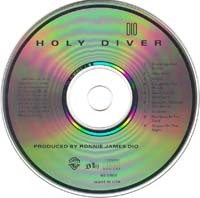 - Click here for label card insert picture.